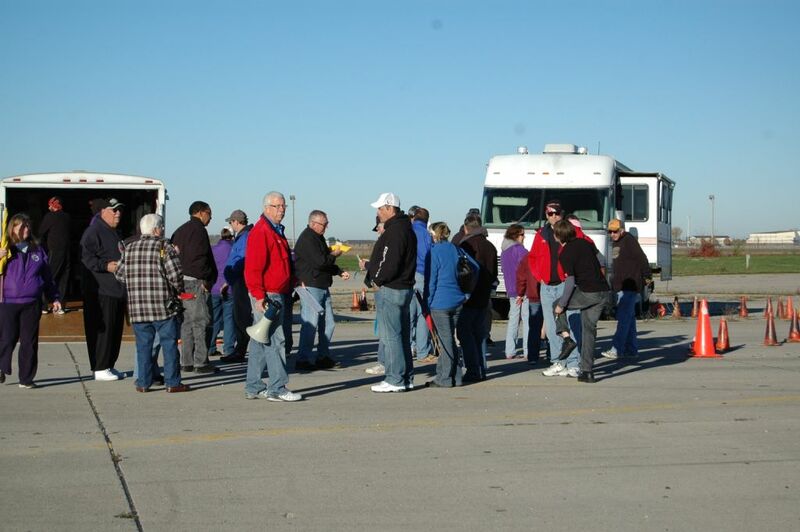 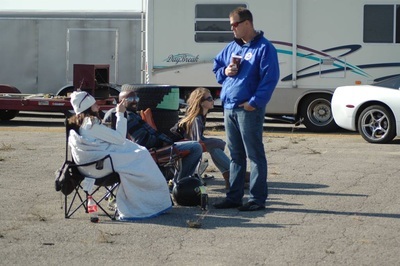 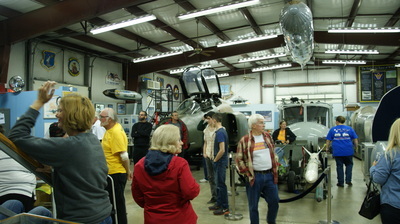 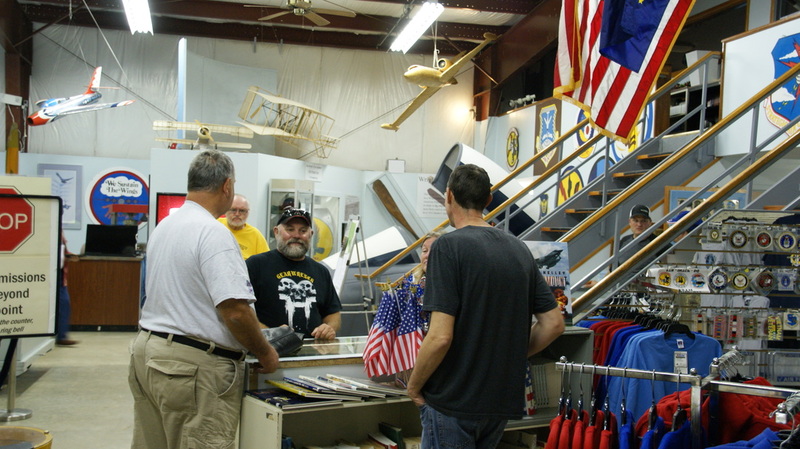 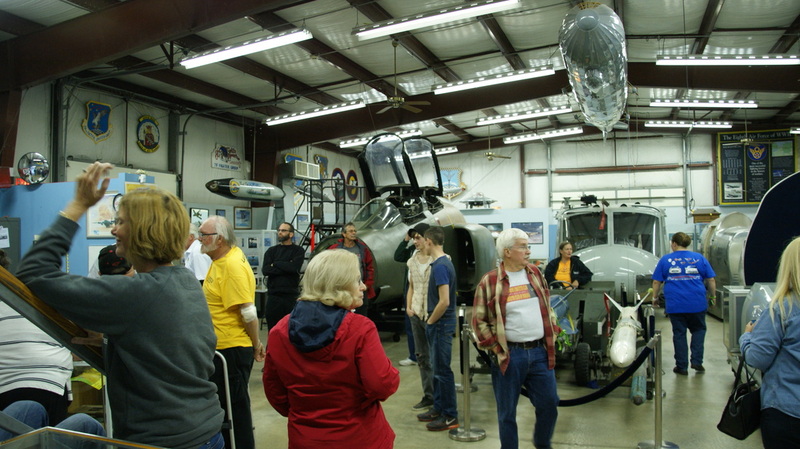 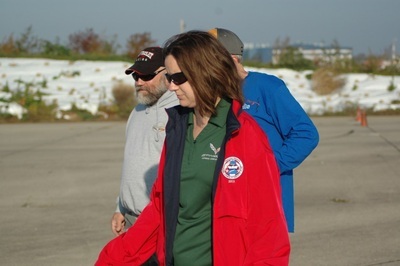 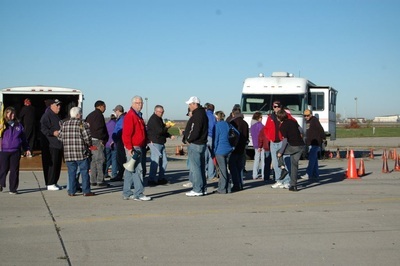 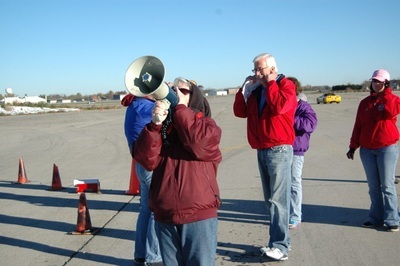 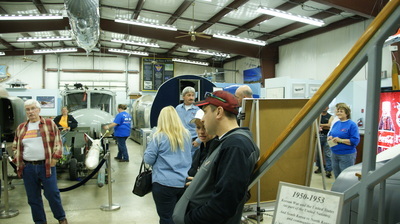 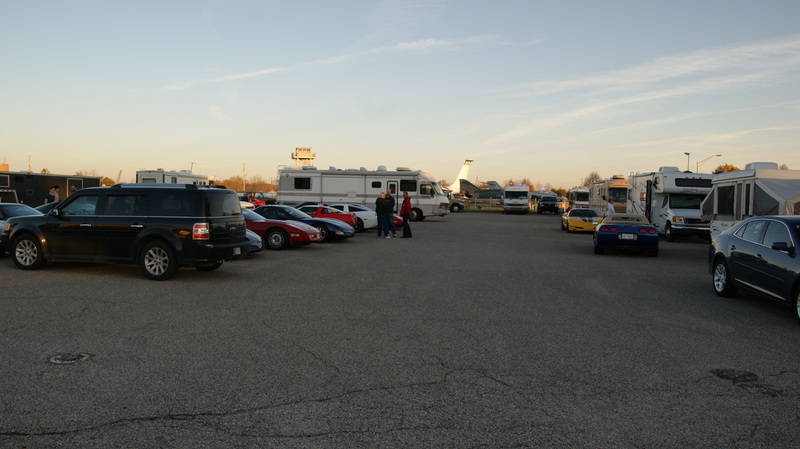 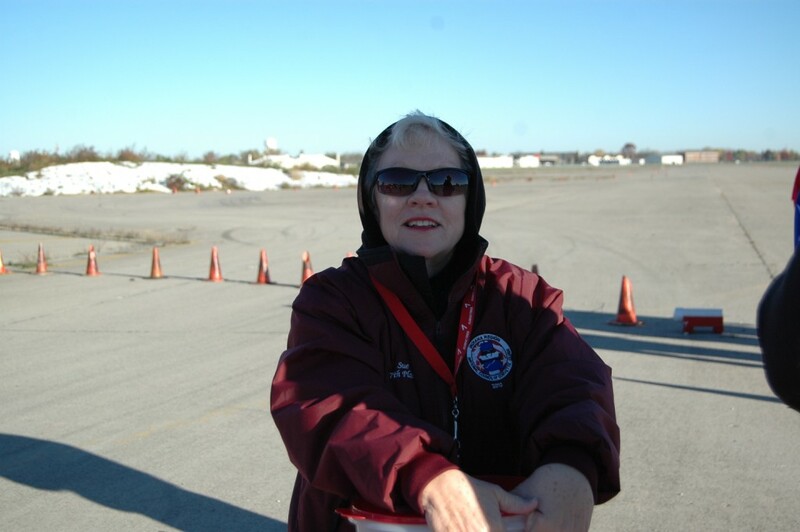 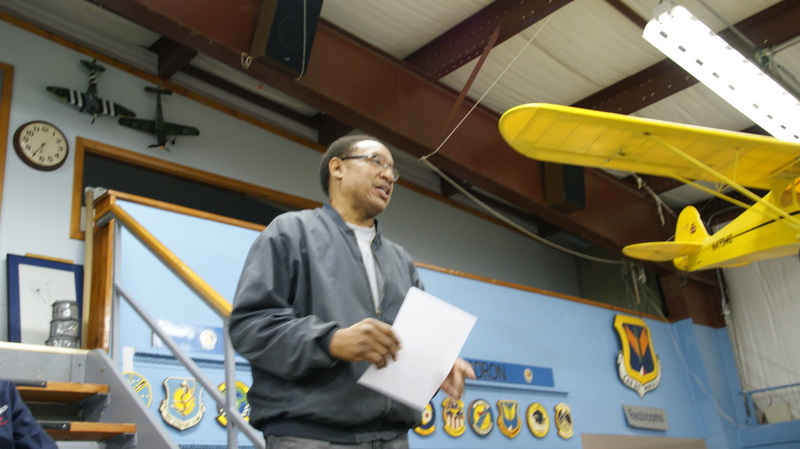 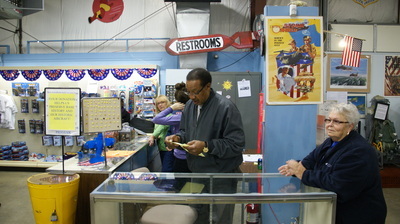 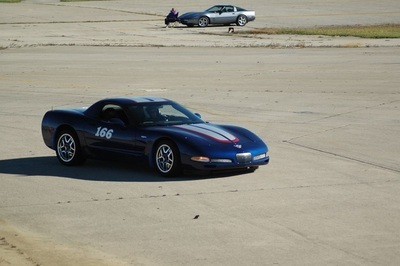 The weekend of October 25 & 26 the 45th Great Pumpkin Autocross and Rallies were held at Grissom AFB. 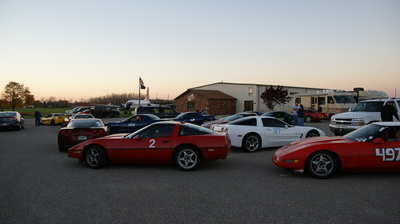 As in past years they were hosted by Glass Menagerie and Hoosier Corvette Clubs. 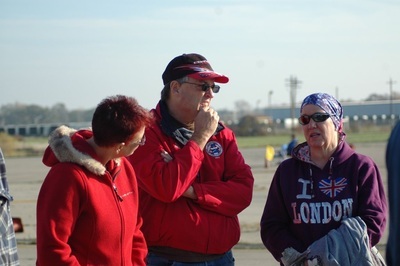 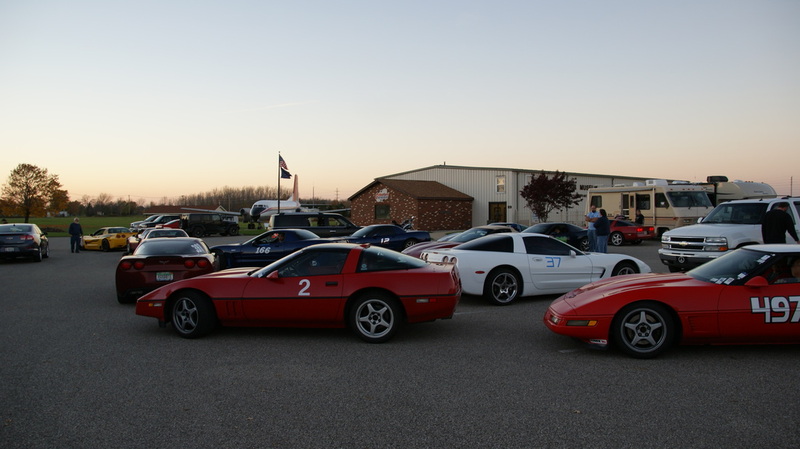 The Saturday evening rallies had 19 teams which took on the spooky course. This years fun rally included the correct spelling of a cemetery name and then multiple scrambled words as part of the instructions. 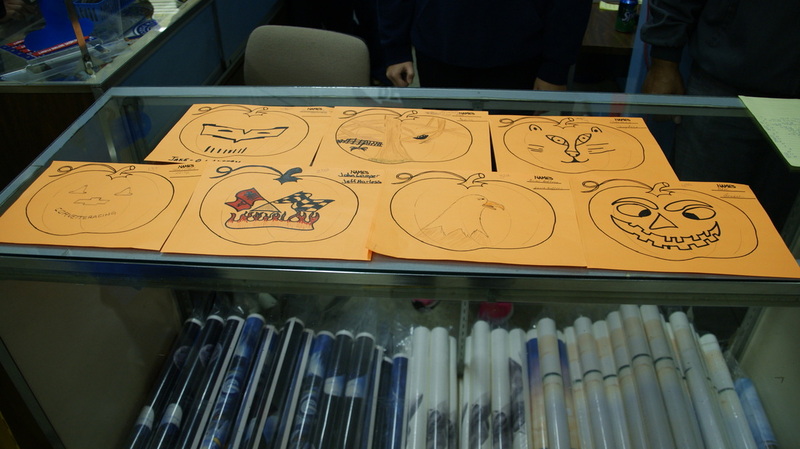 Once back at the museum starting point the rallies competitors were asked to draw faces on a paper pumpkin, with the comment made that the winner would come from the drawing. Indeed it did, as can be seen from the pictures they were the Trick this year's Treat as the winners were chosen from the drawings. 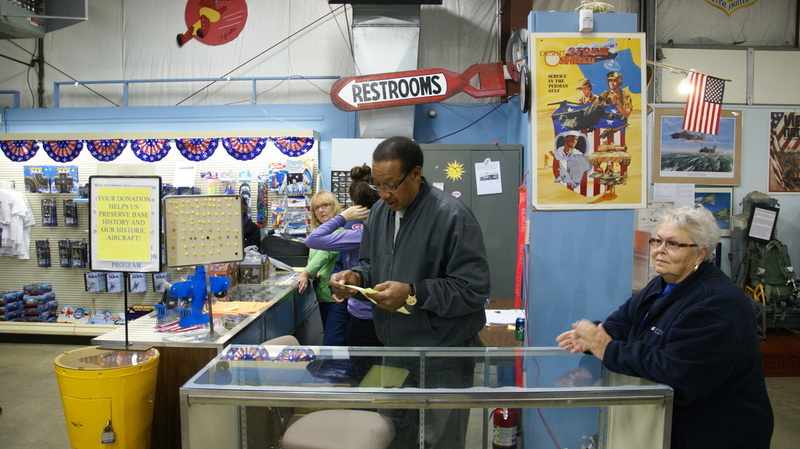 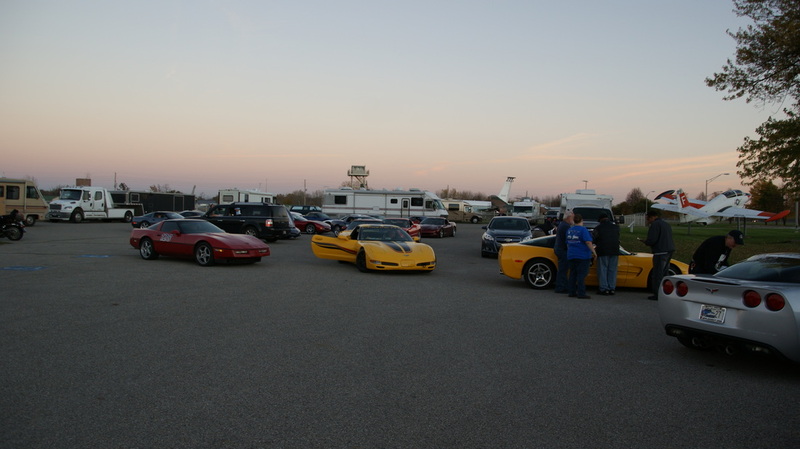 There was also a poker rally, that was won with a pair of Aces. 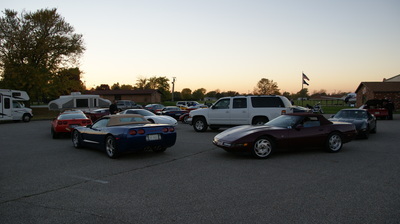 A good event on a great Fall evening. The autocross held on both days was well attended with a number of competitors and workers for the last event of the year. 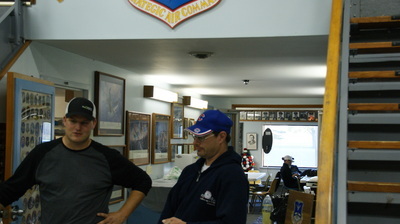 Many are now looking forward to next year's season. 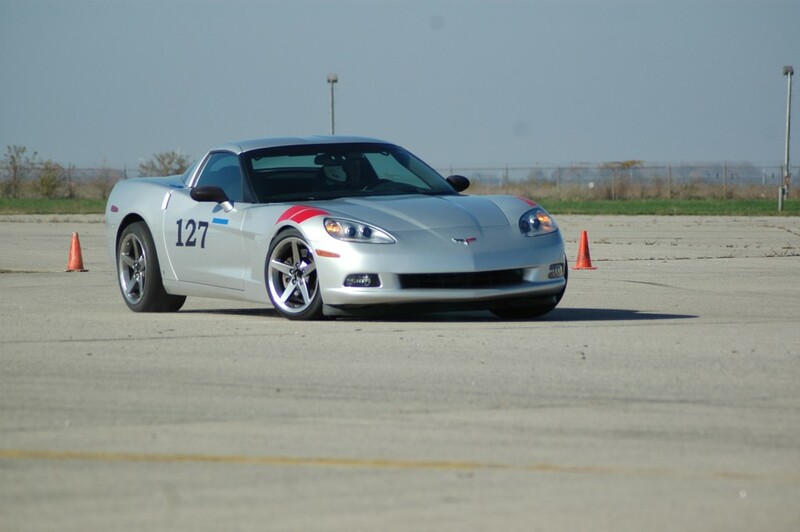 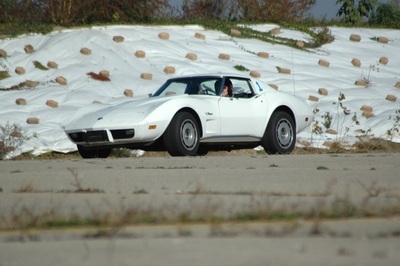 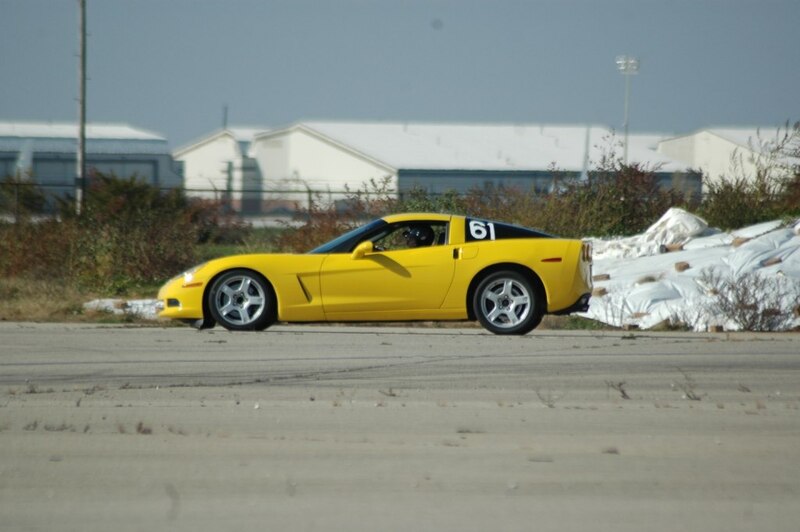 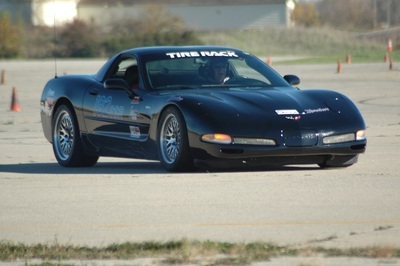 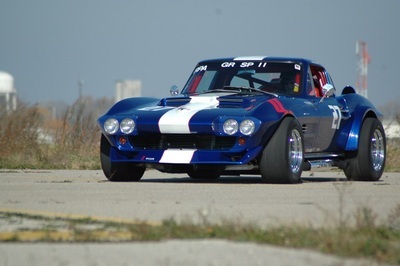 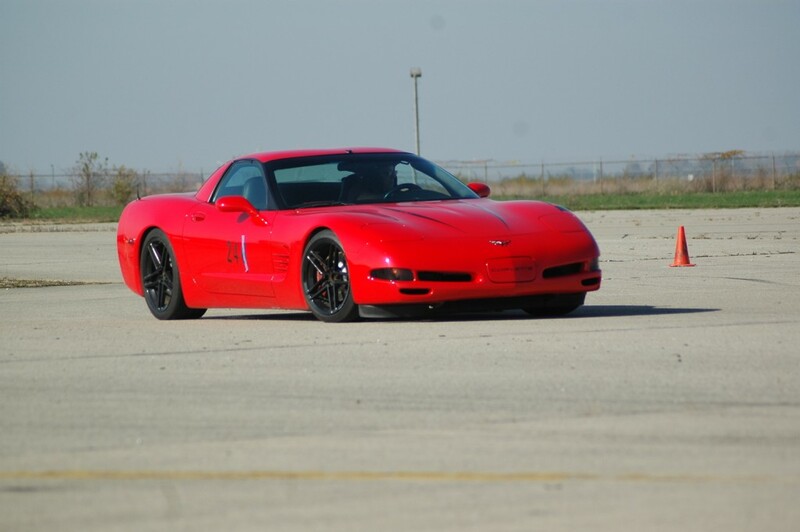 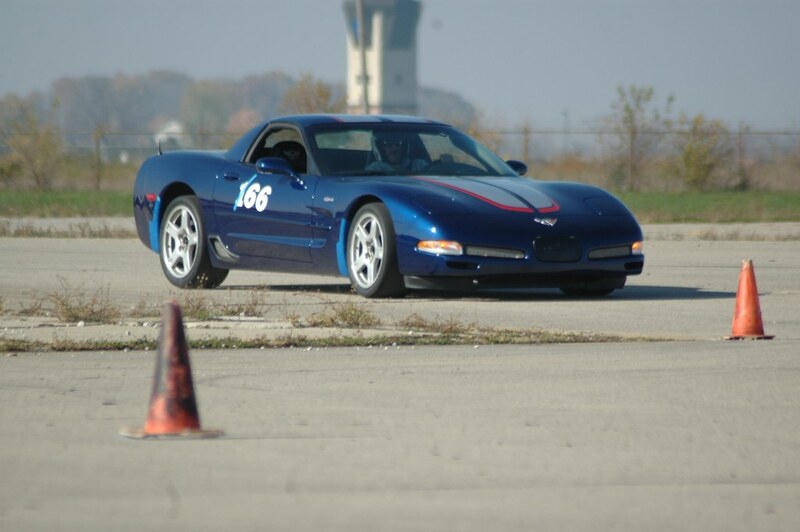 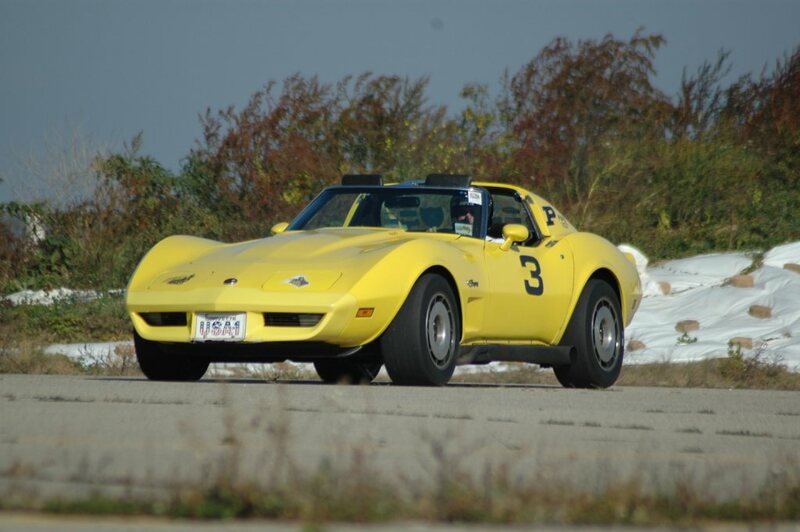 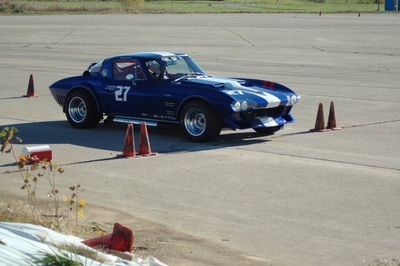 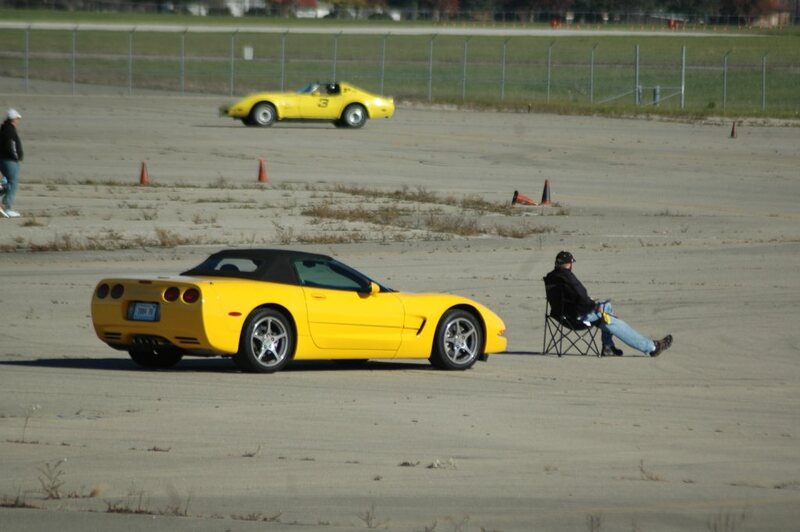 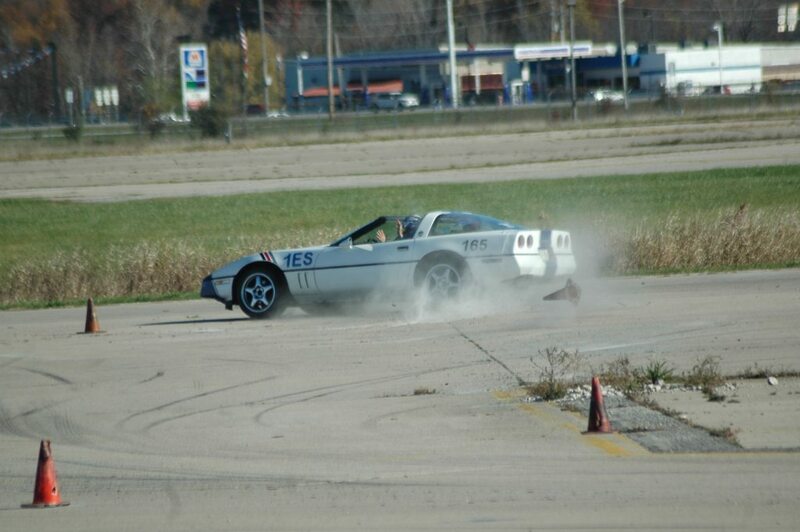 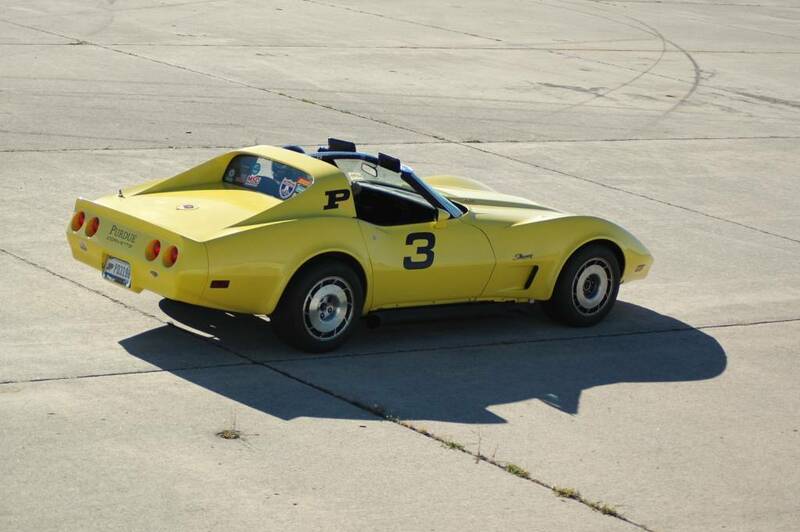 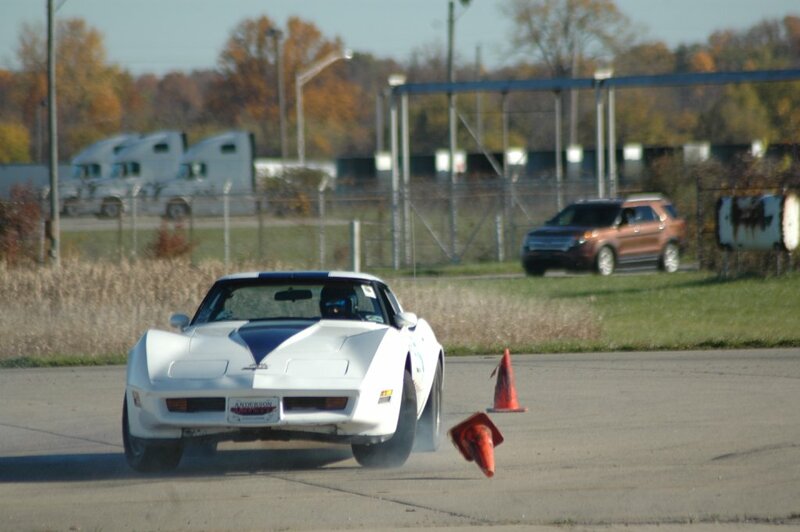 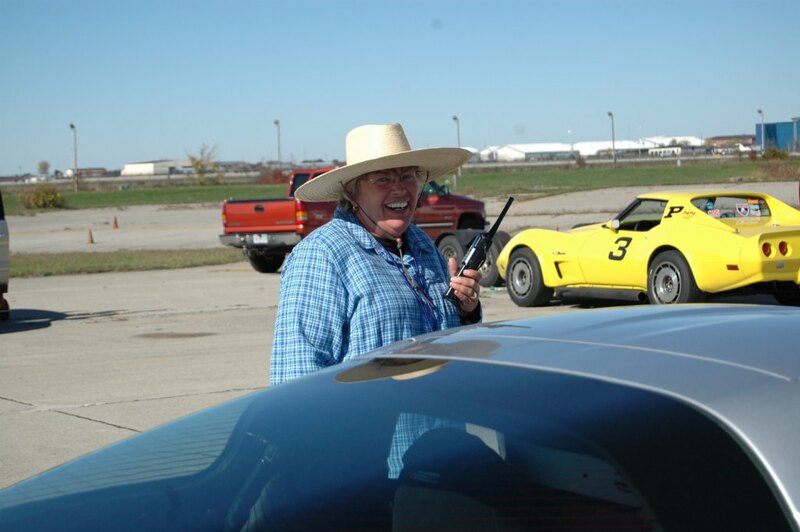 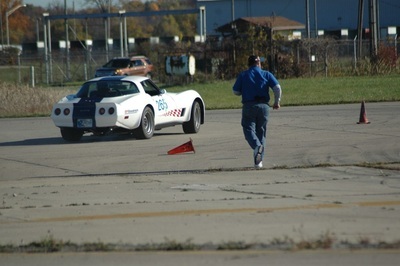 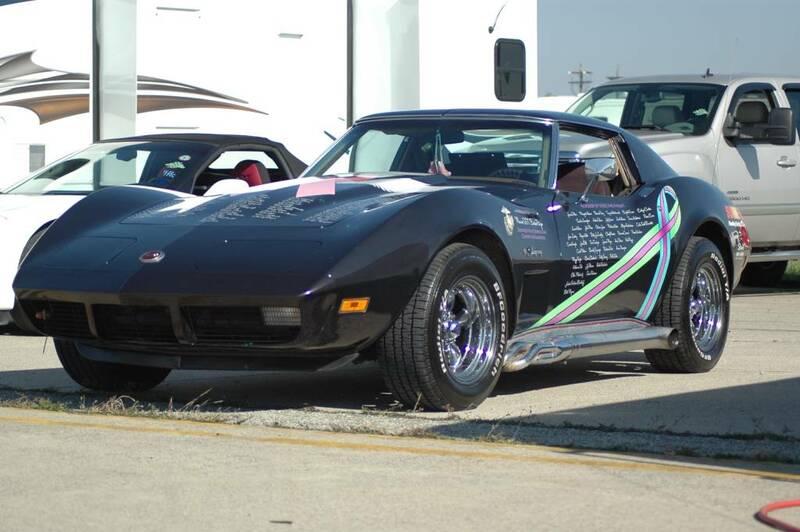 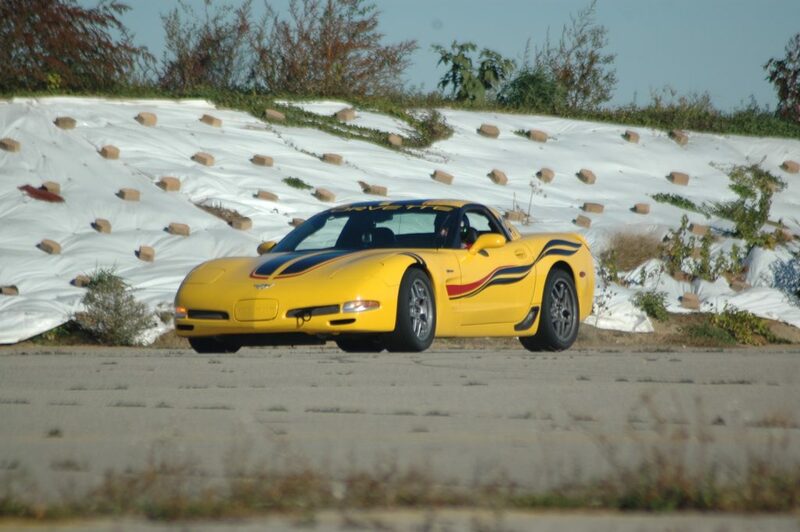 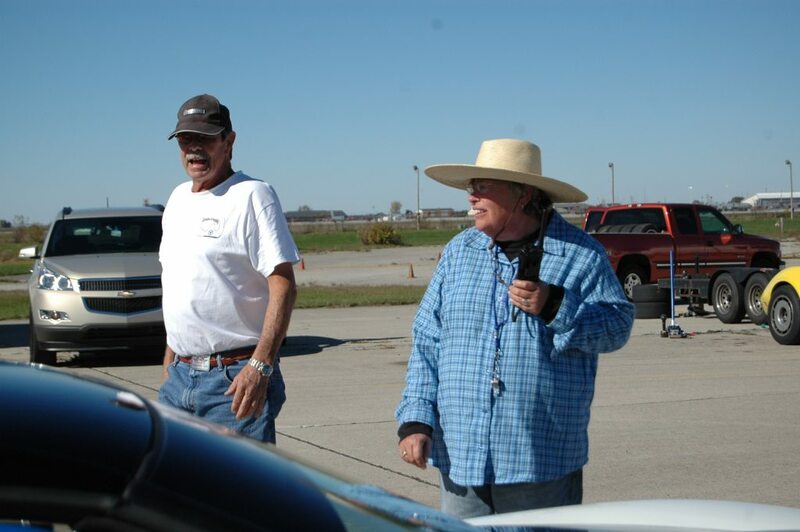 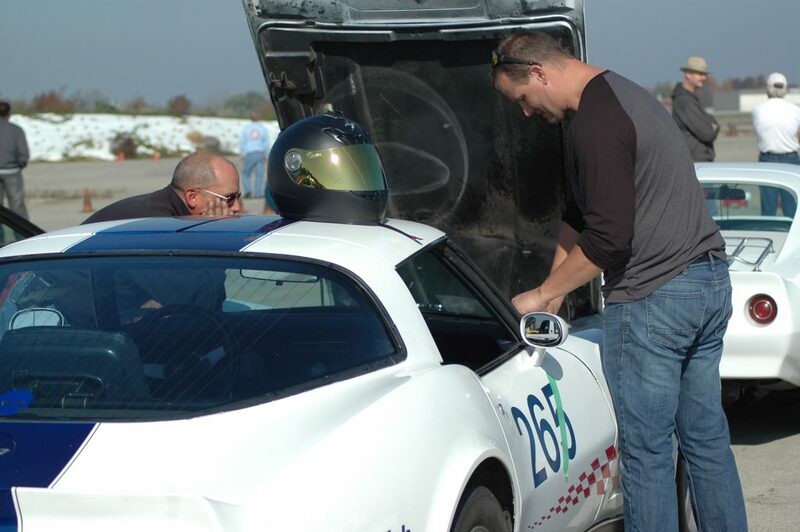 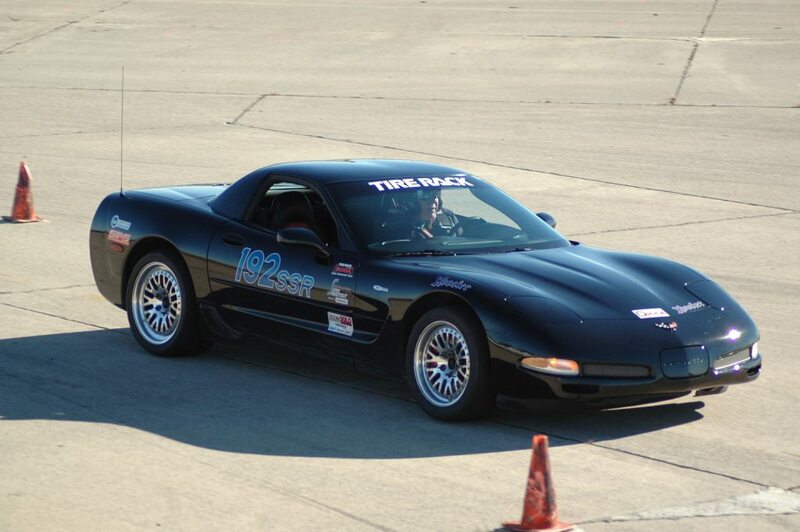 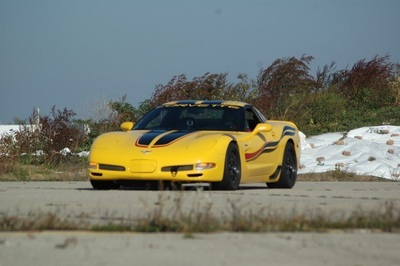 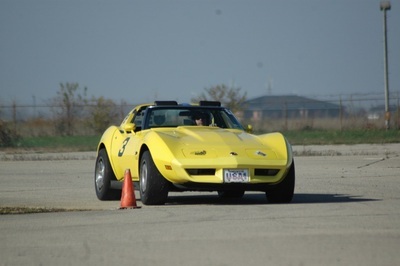 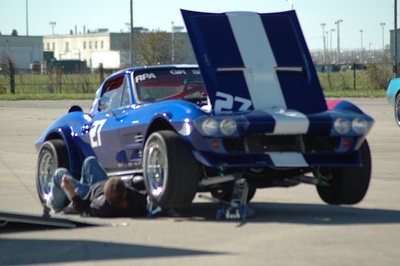 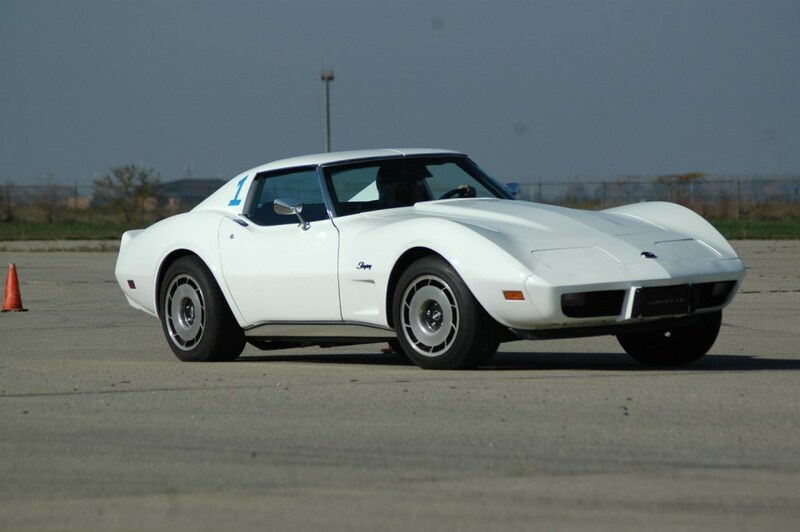 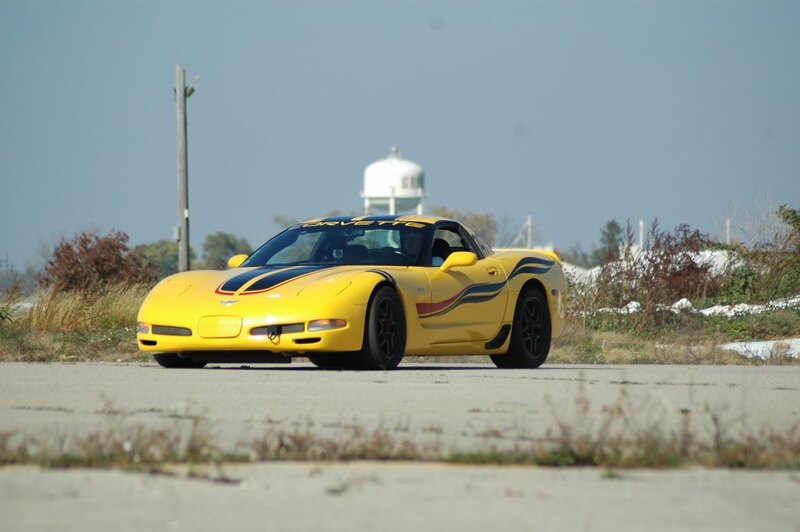 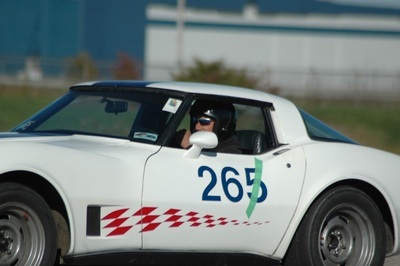 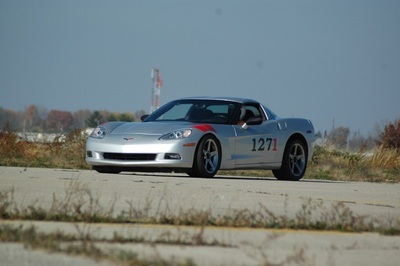 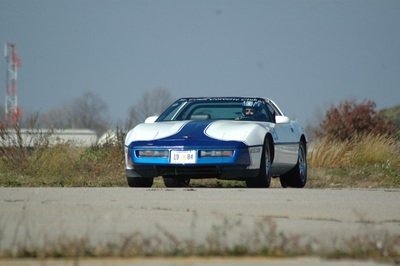 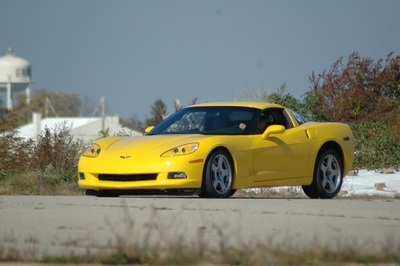 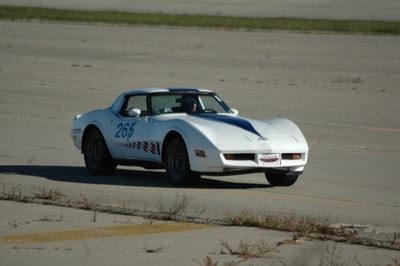 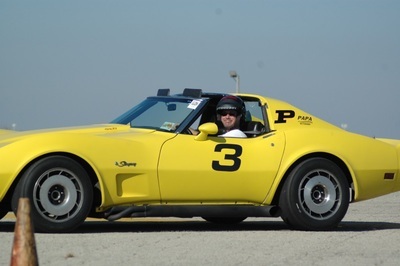 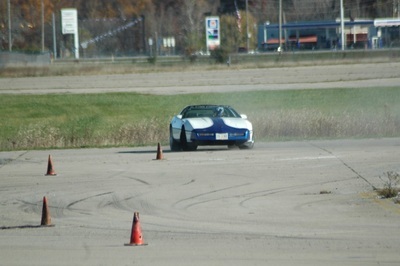 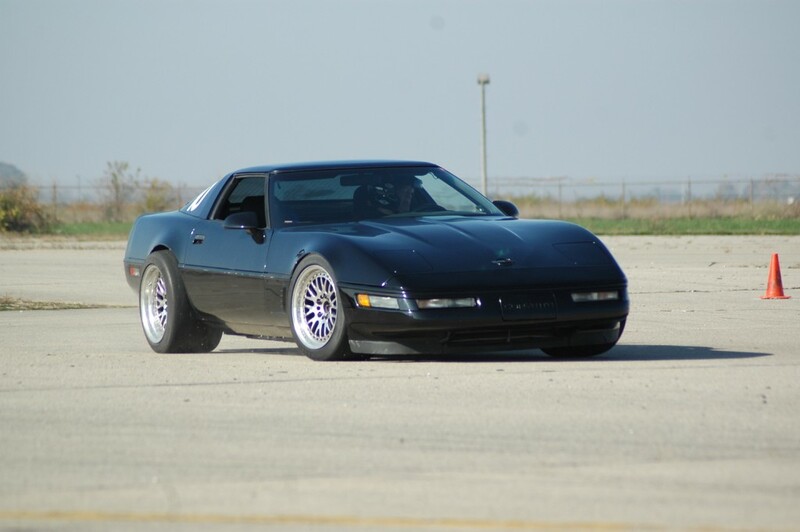 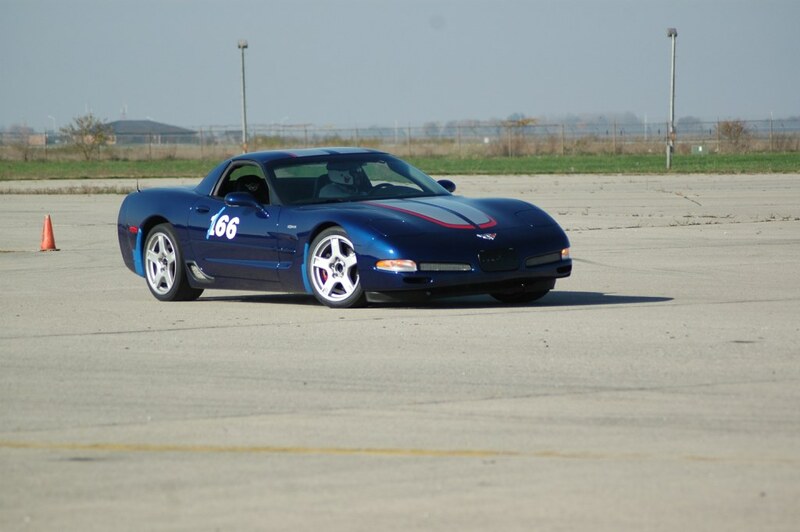 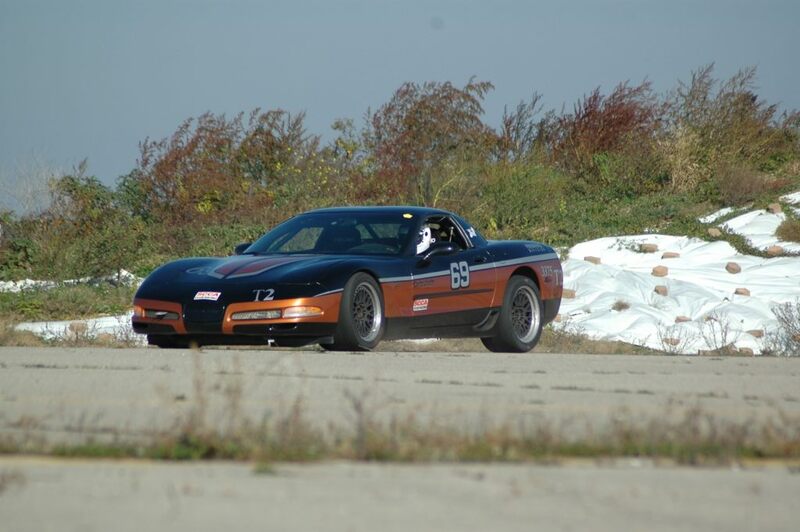 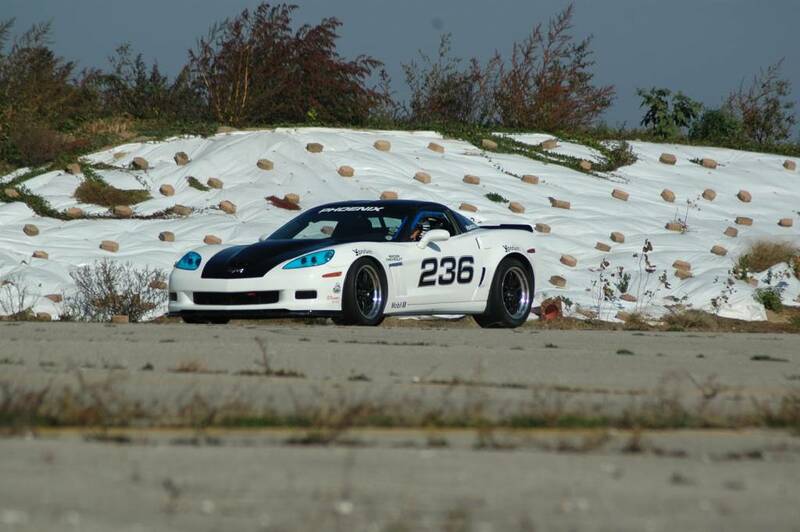 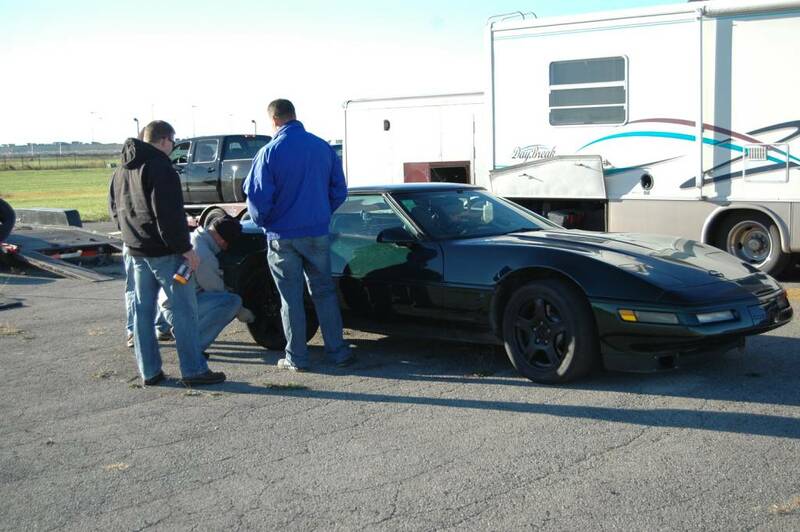 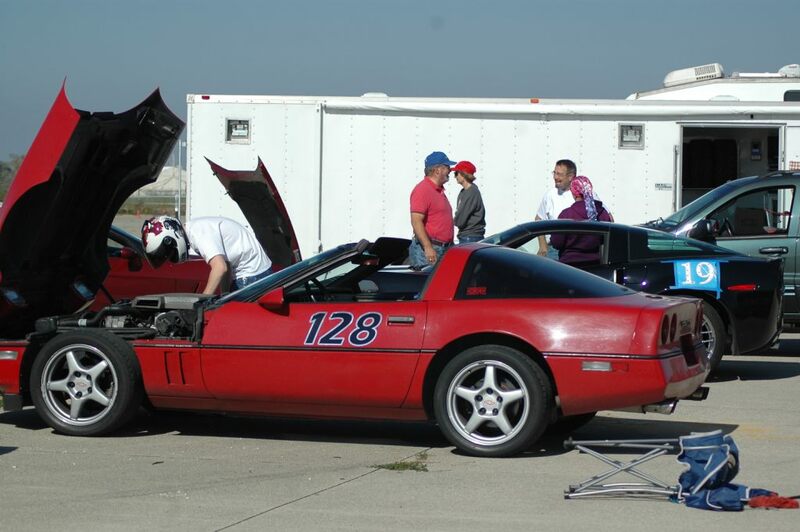 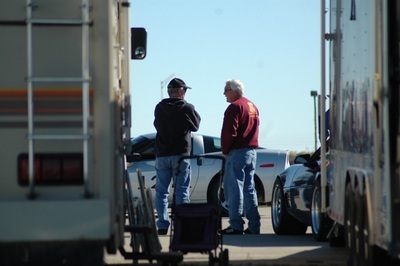 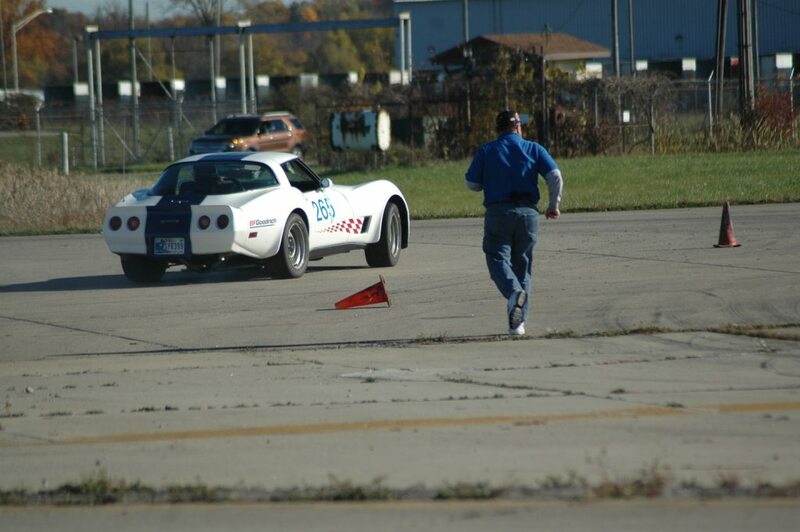 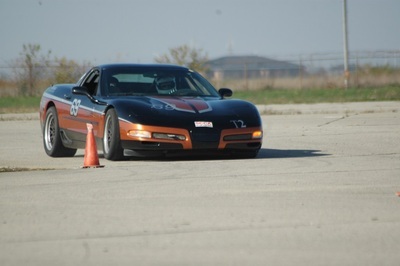 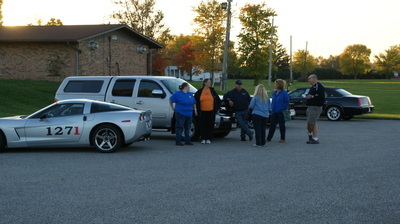 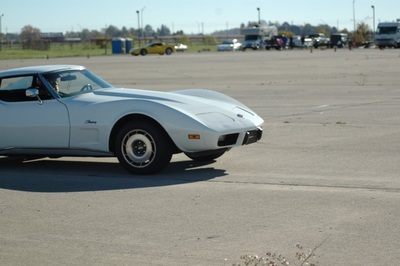 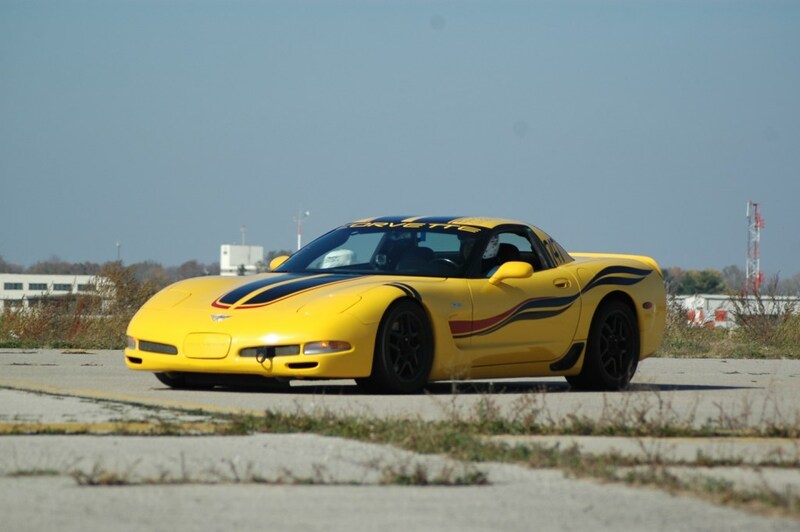 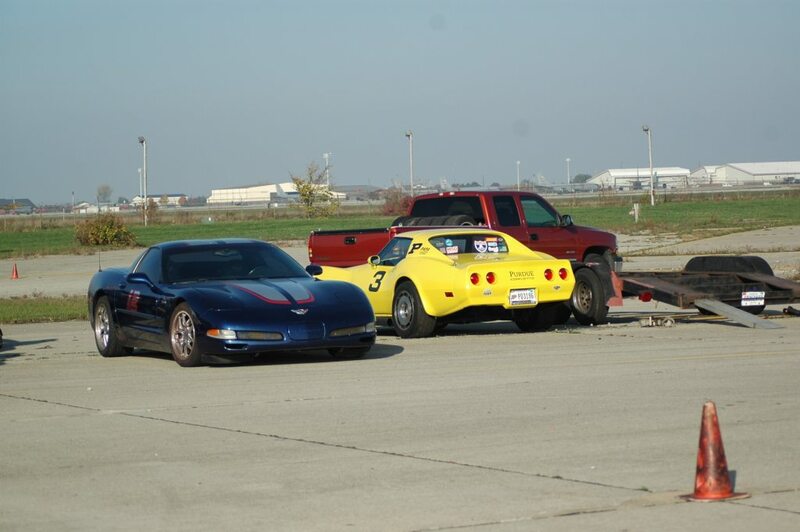 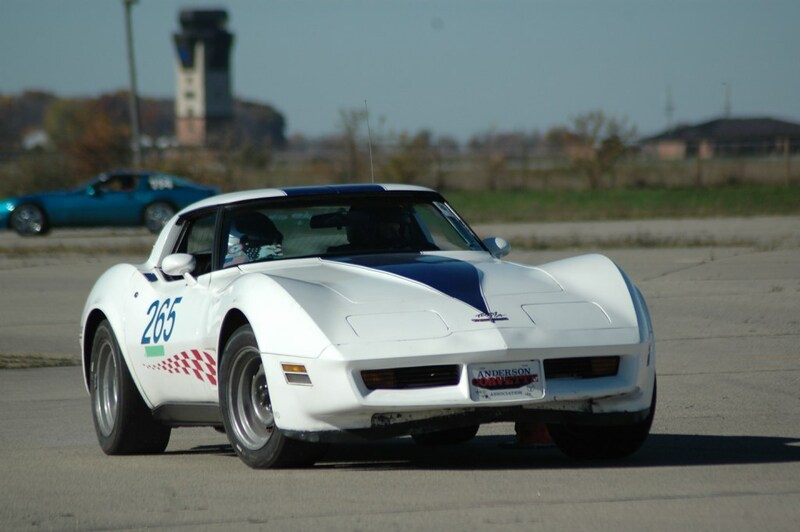 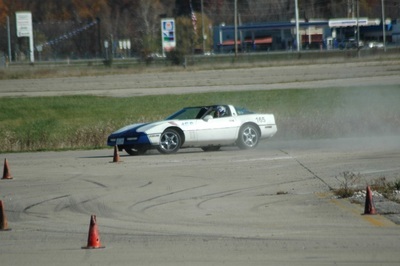 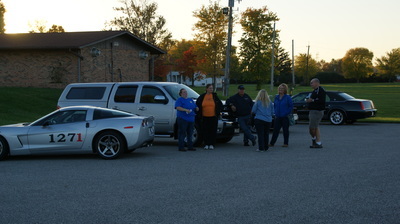 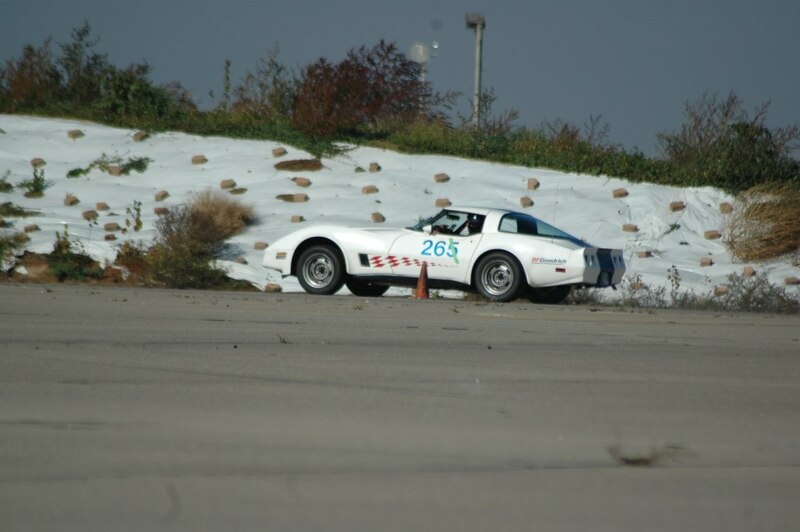 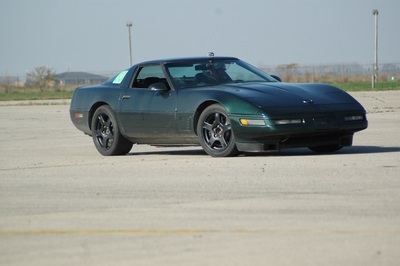 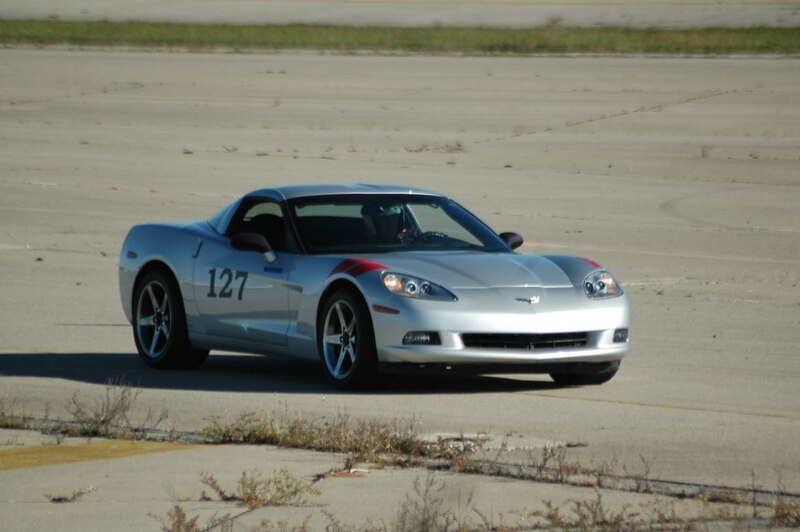 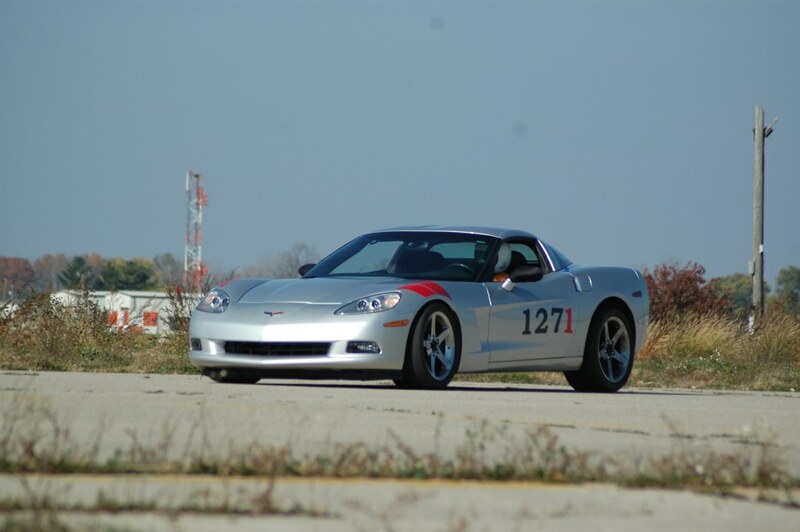 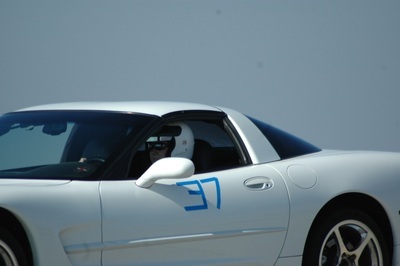 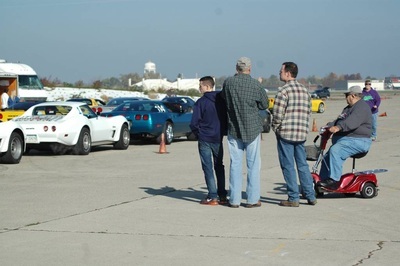 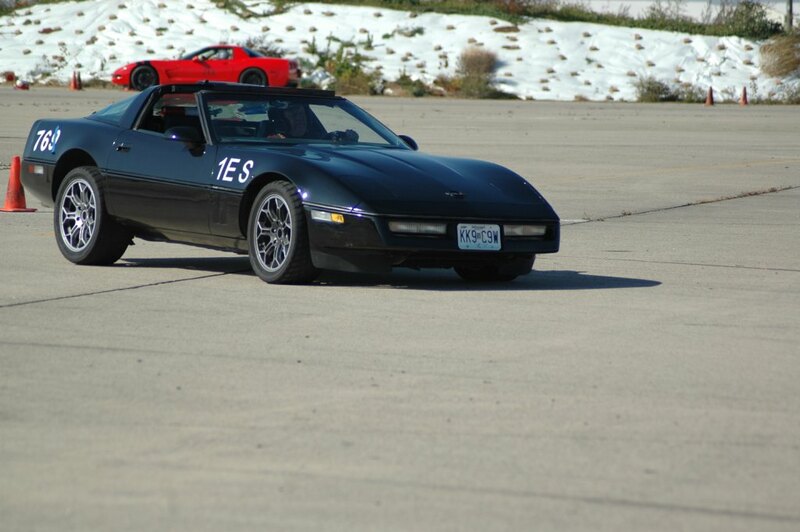 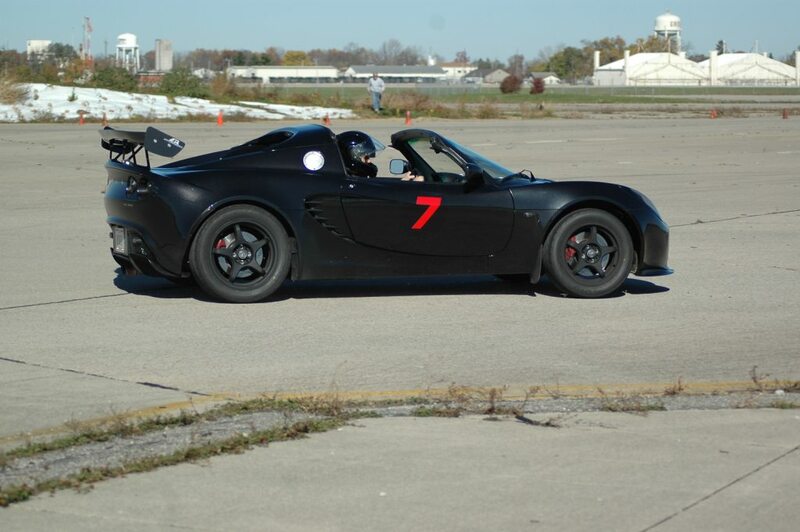 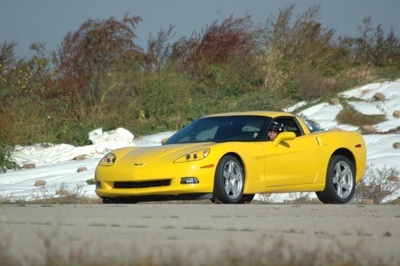 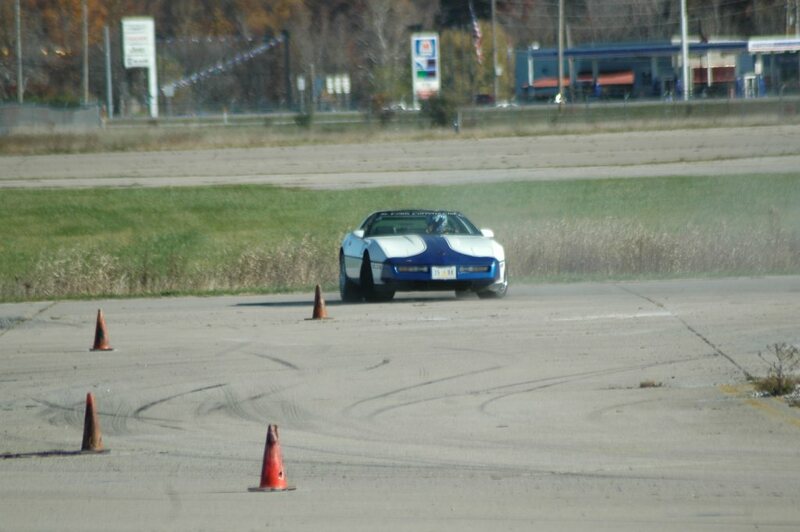 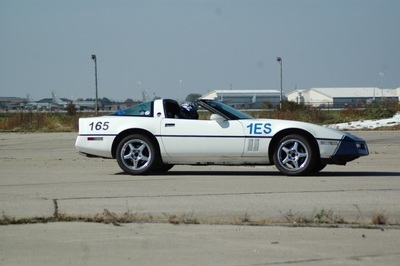 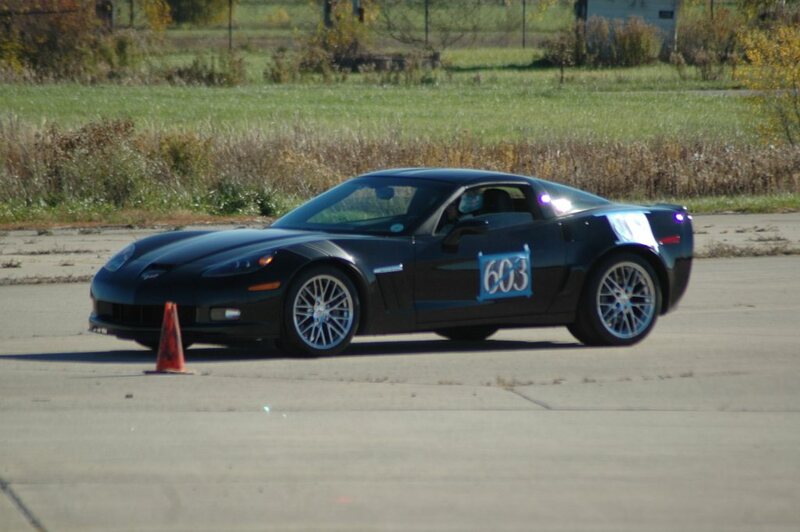 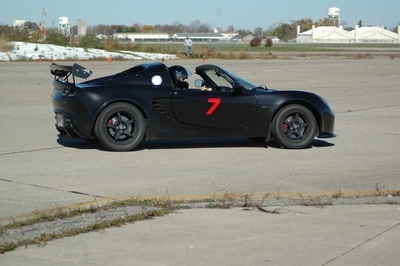 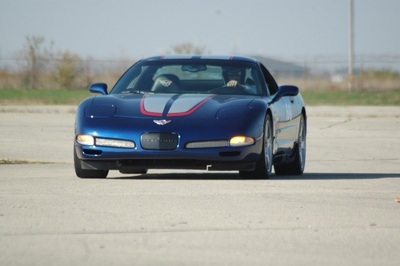 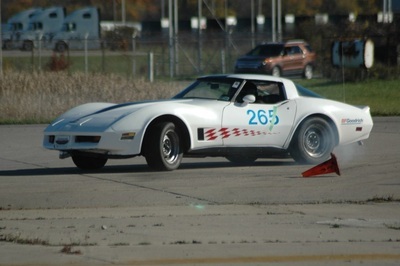 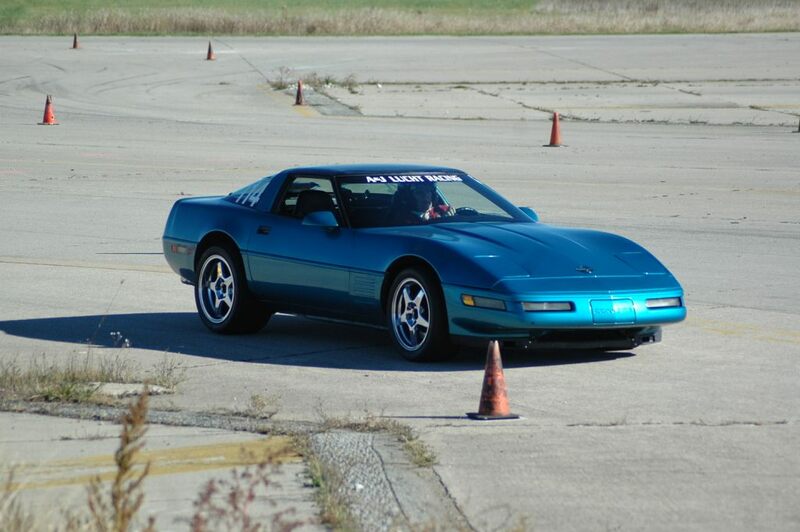 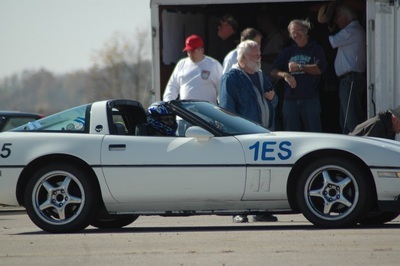 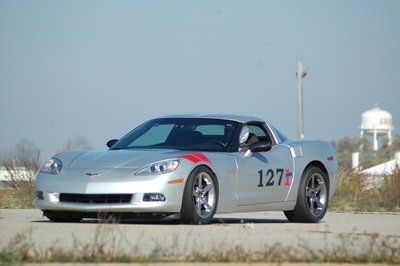 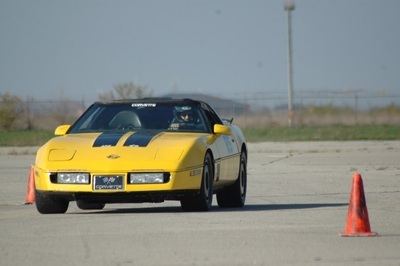 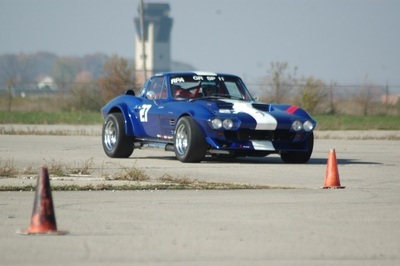 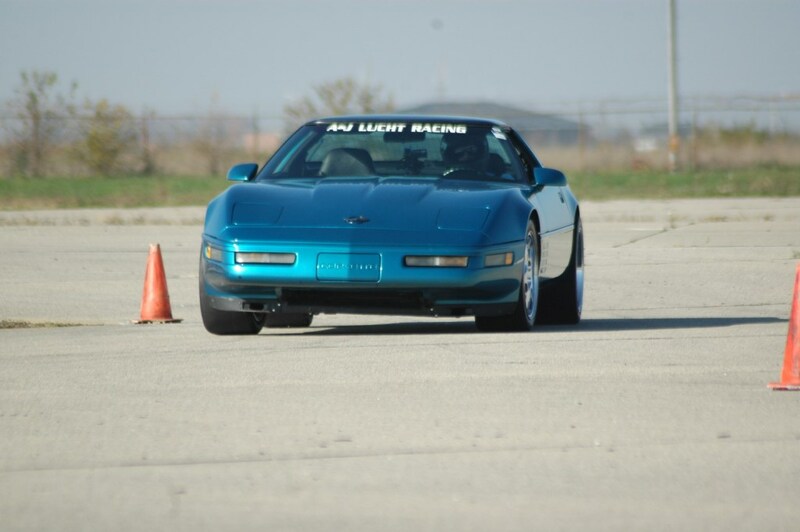 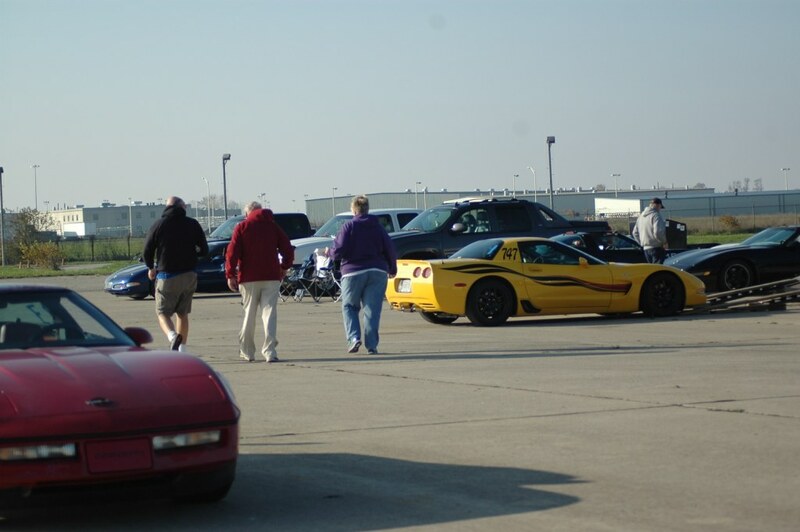 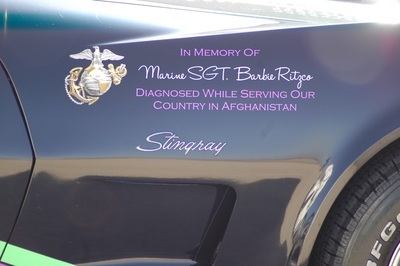 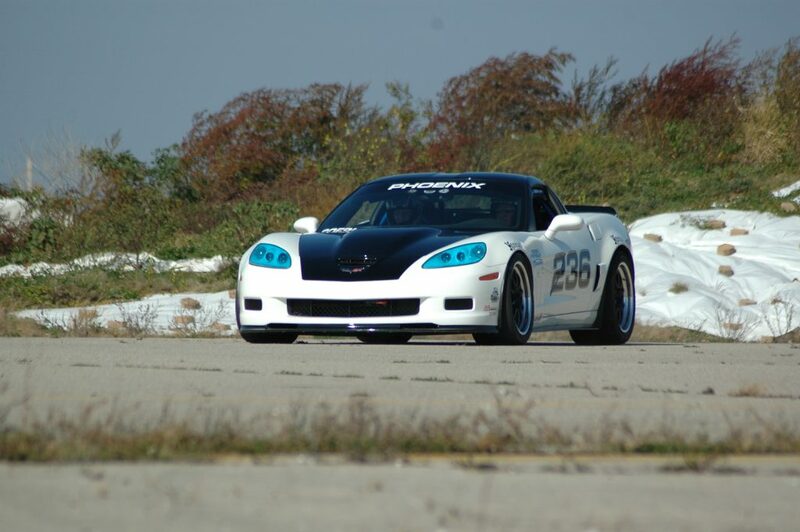 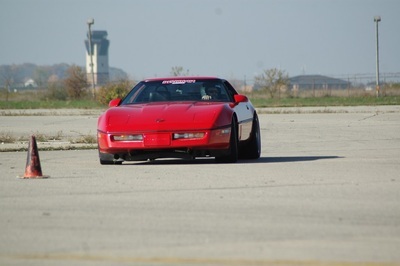 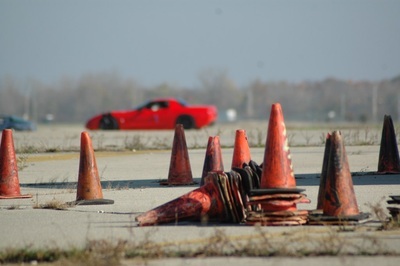 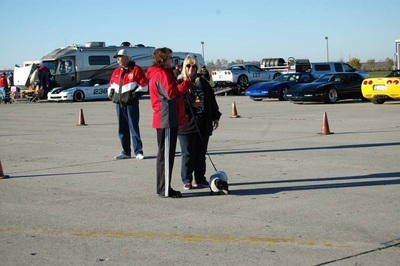 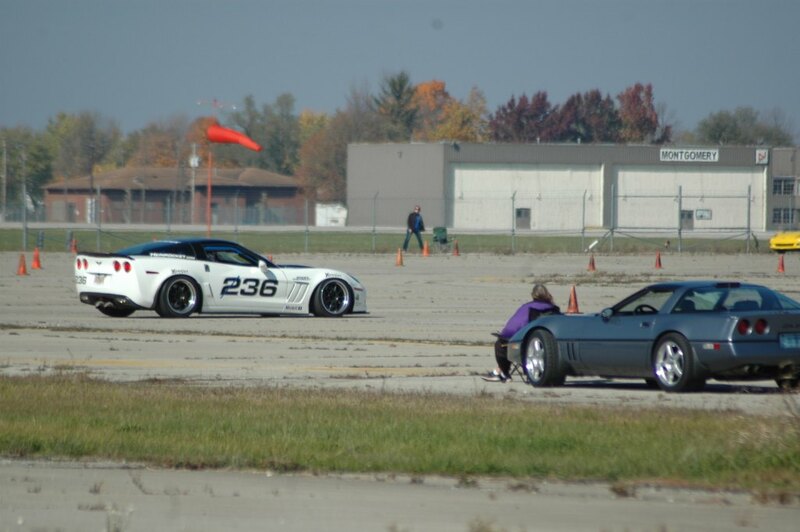 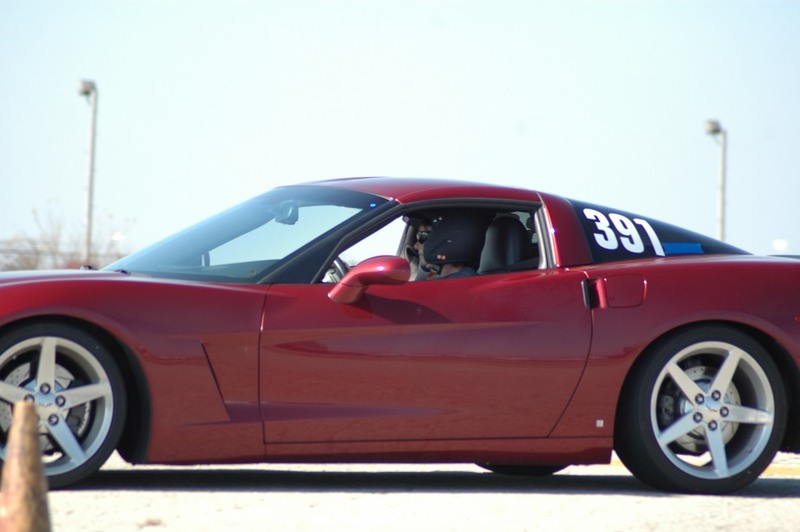 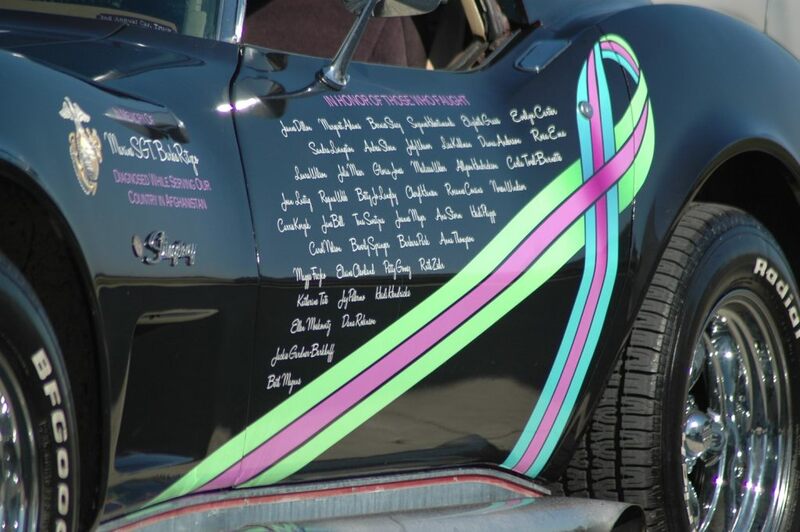 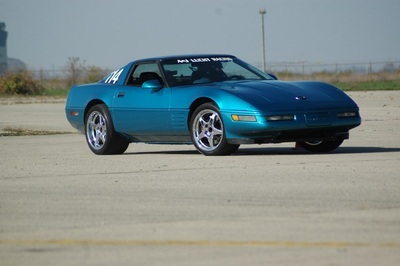 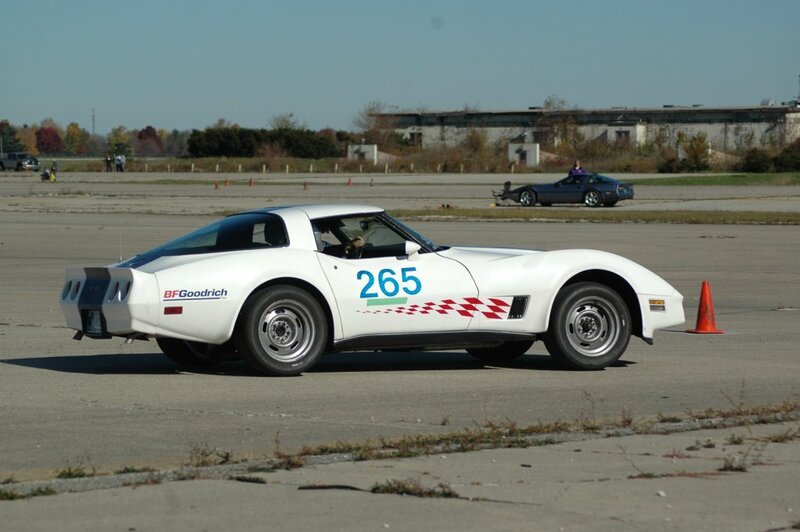 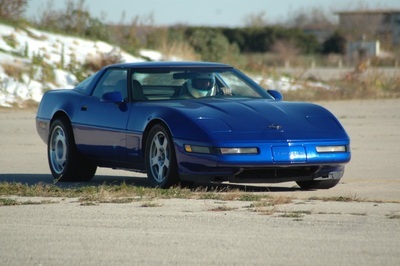 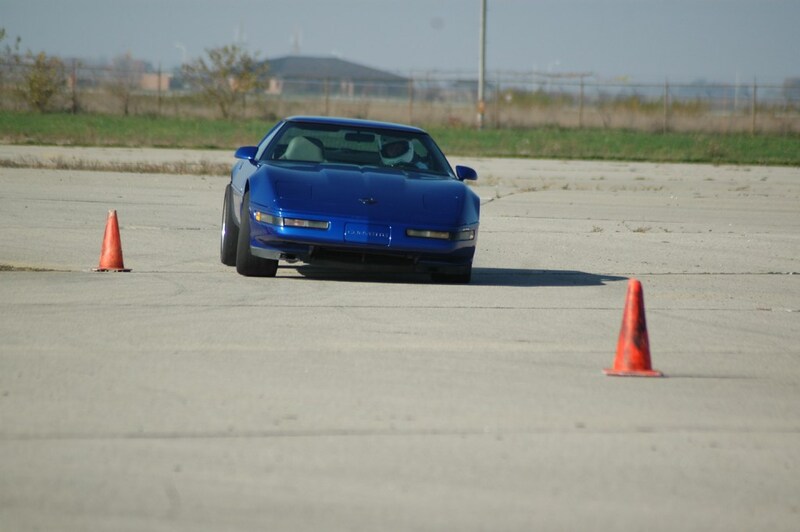 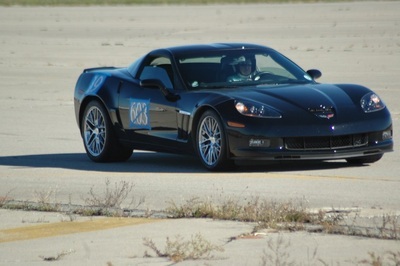 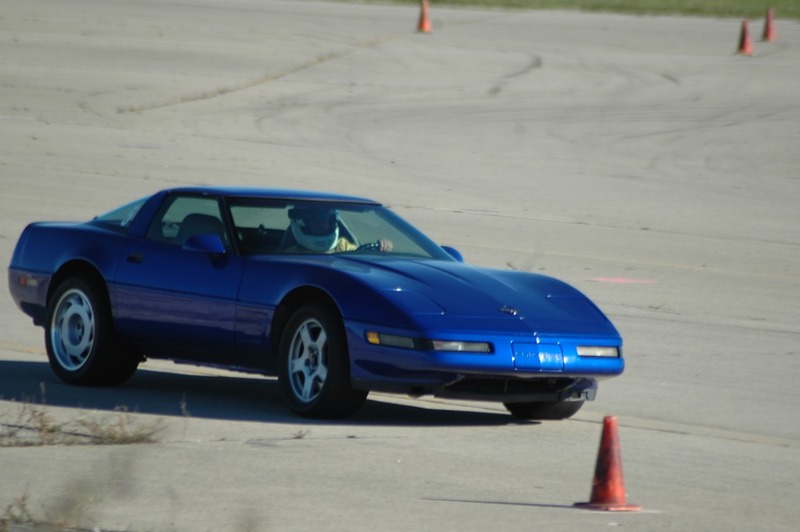 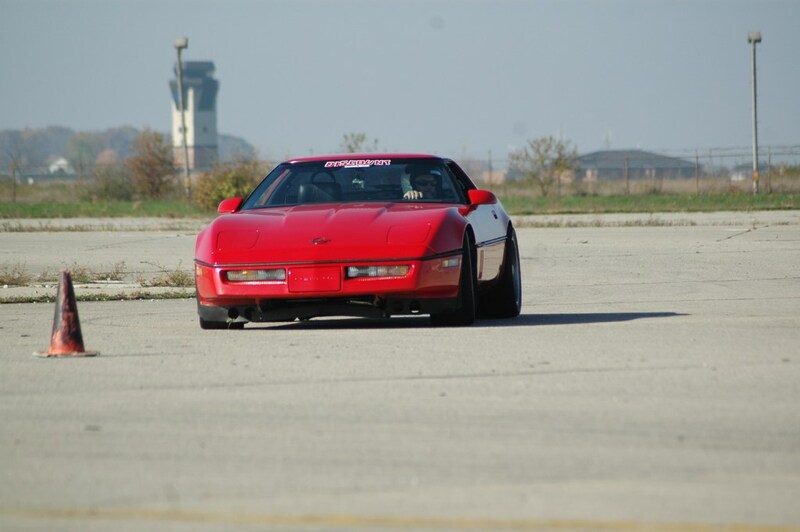 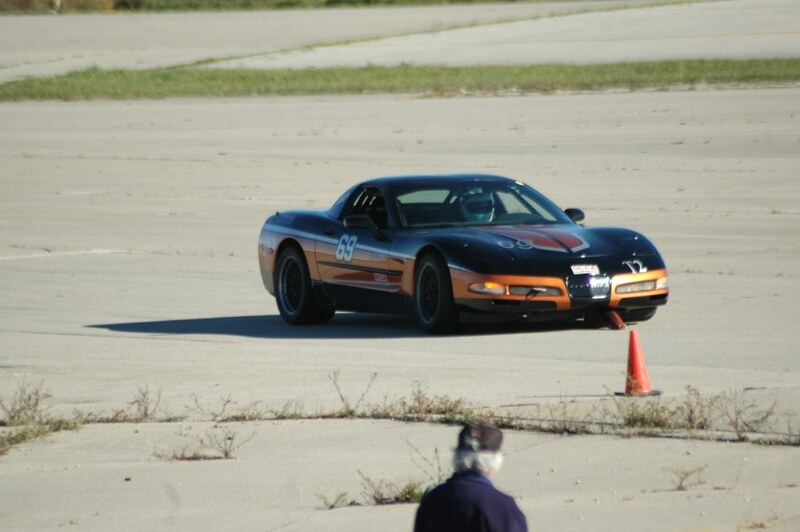 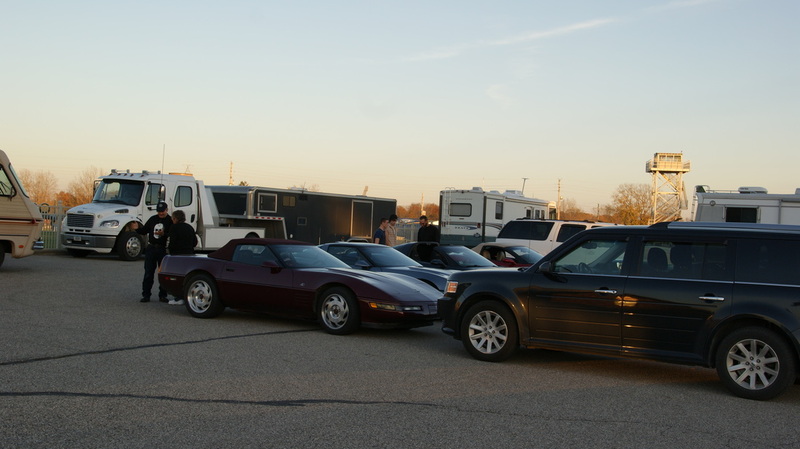 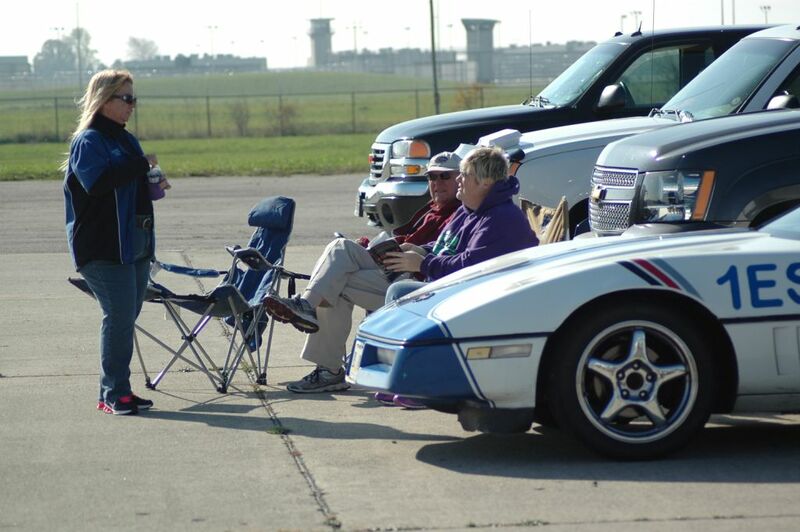 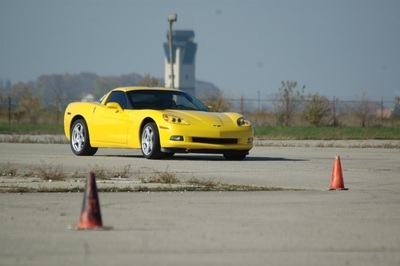 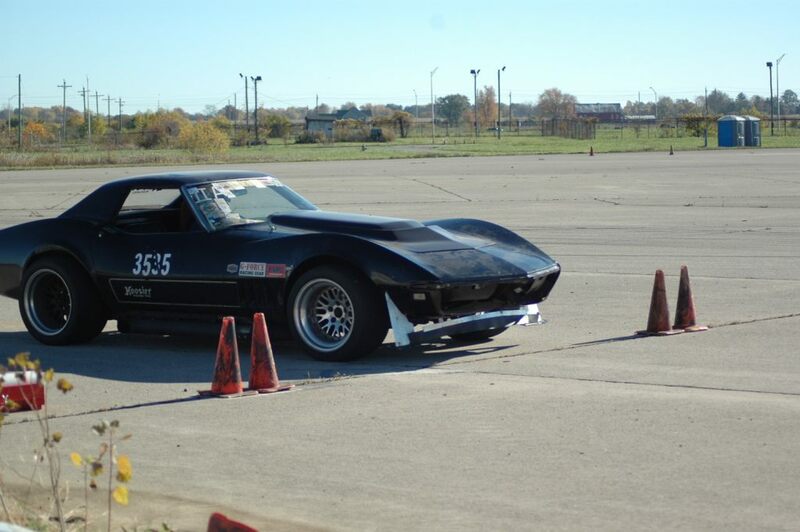 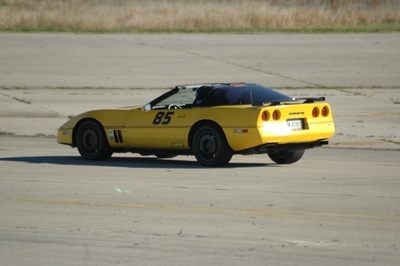 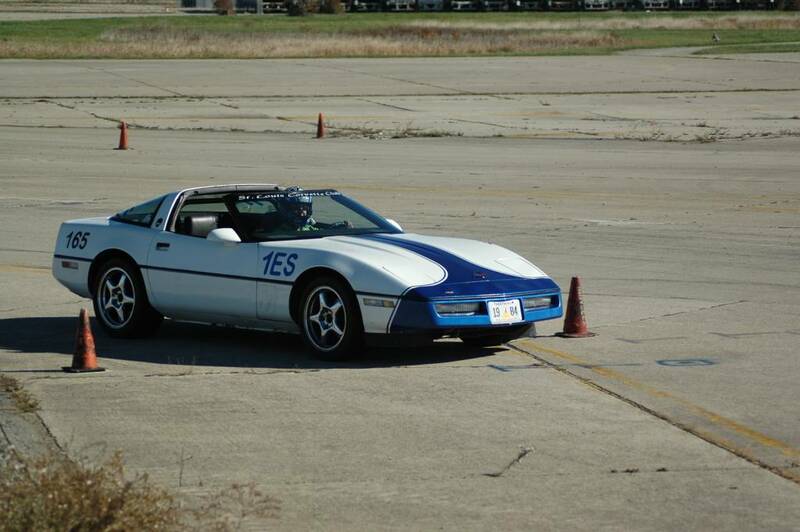 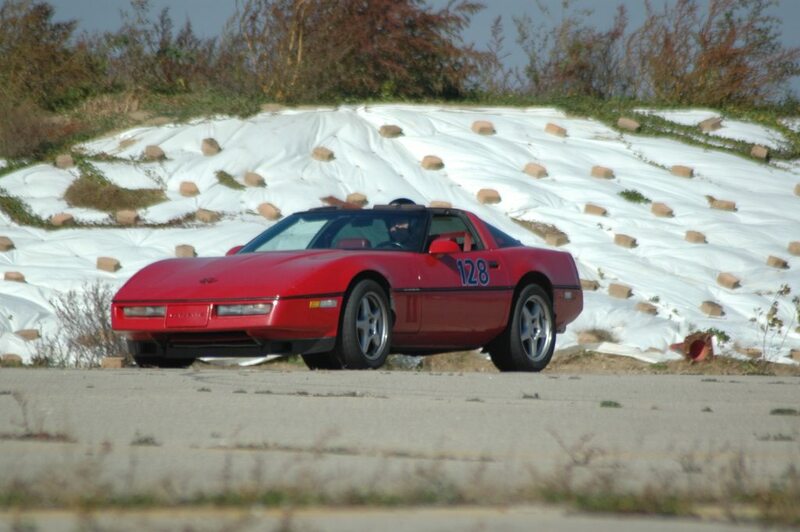 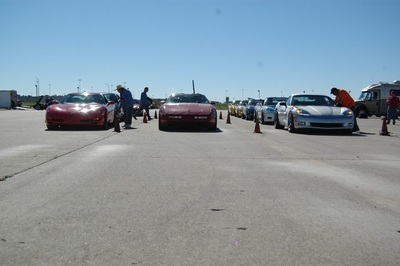 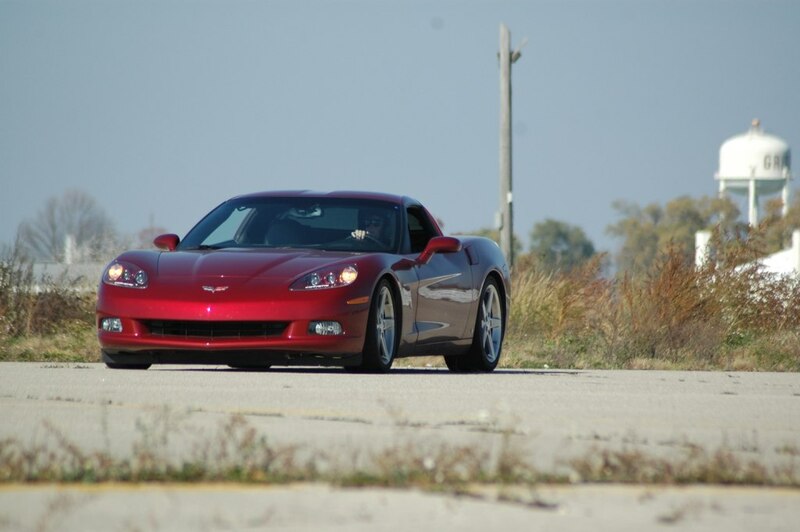 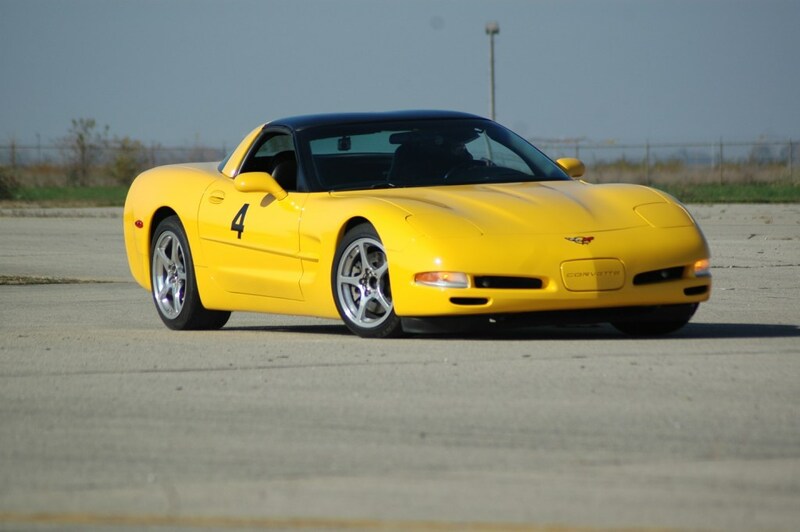 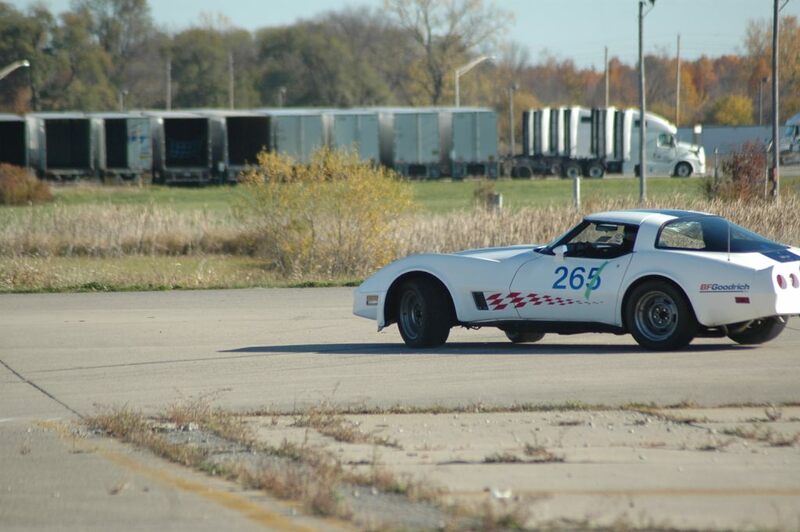 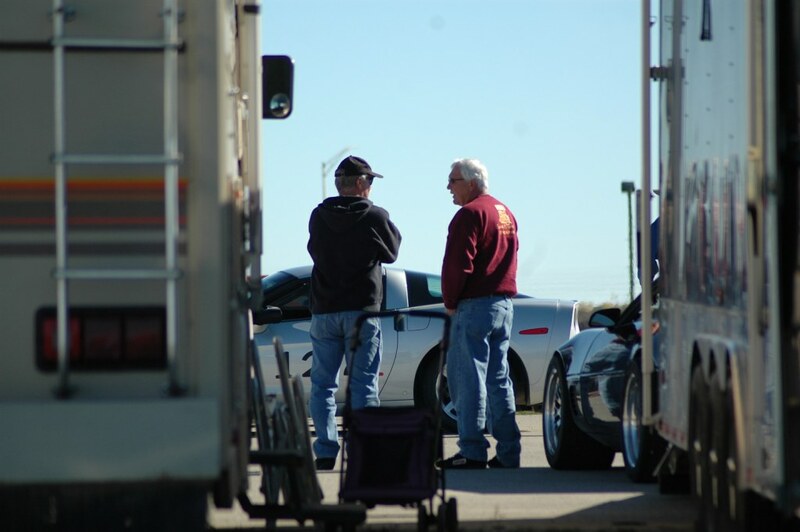 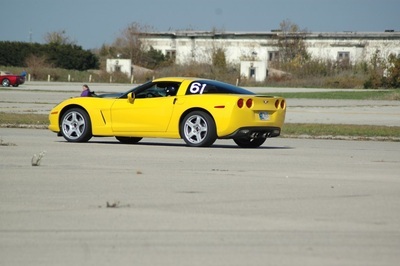 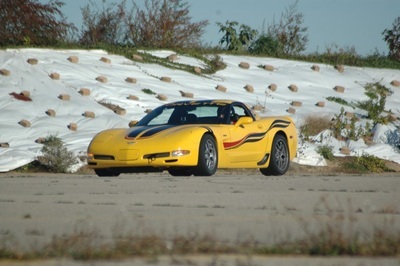 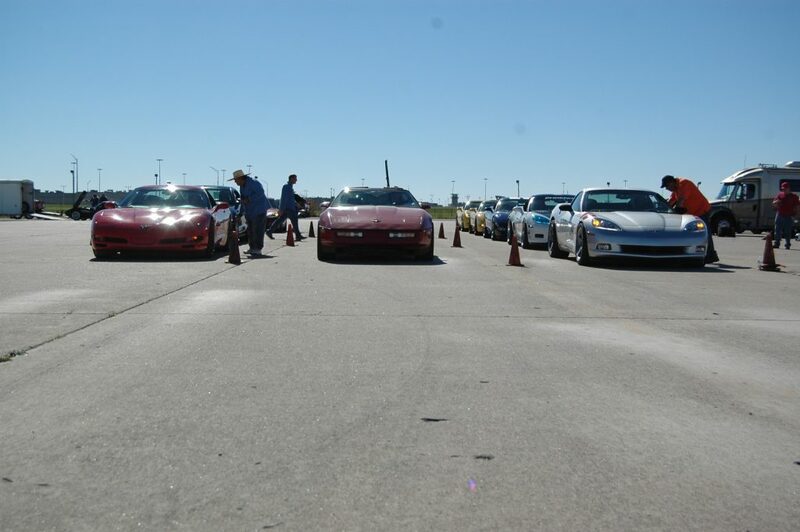 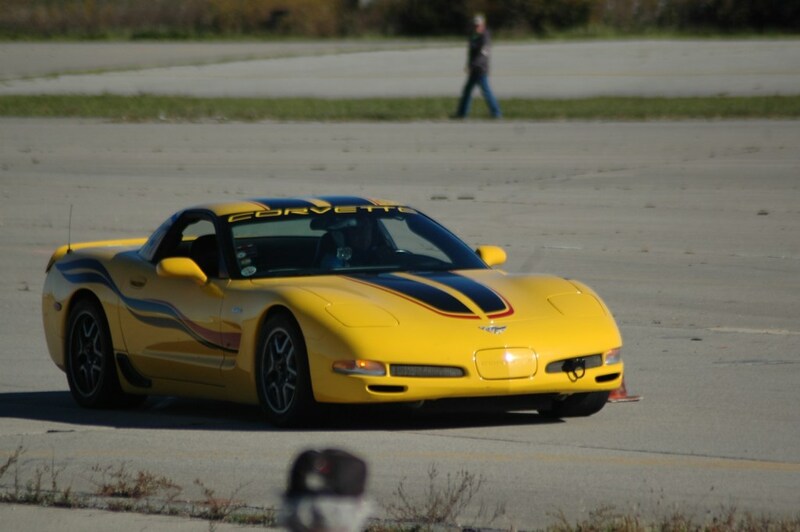 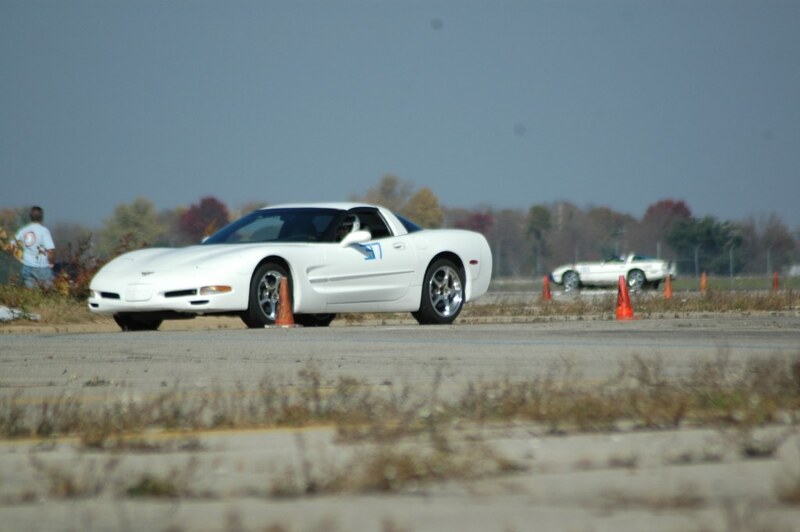 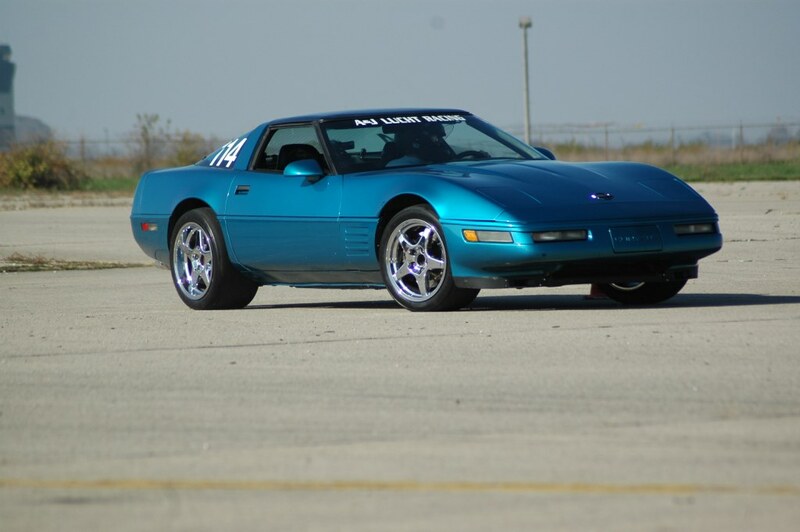 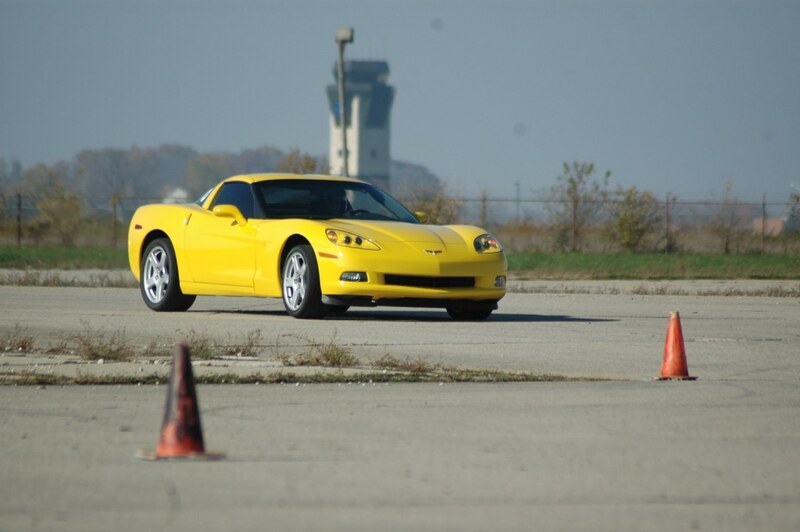 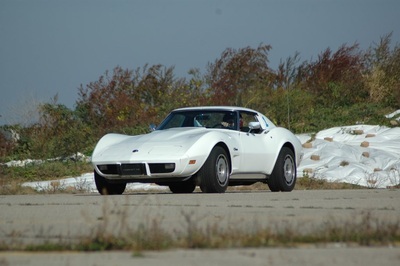 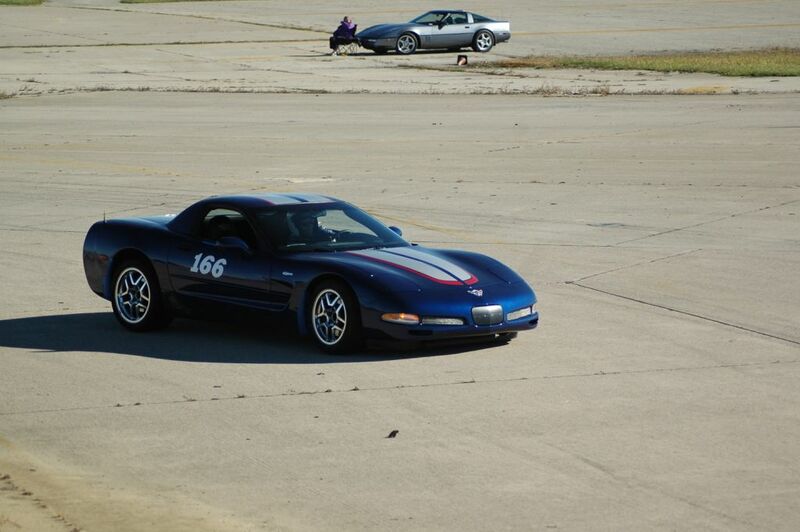 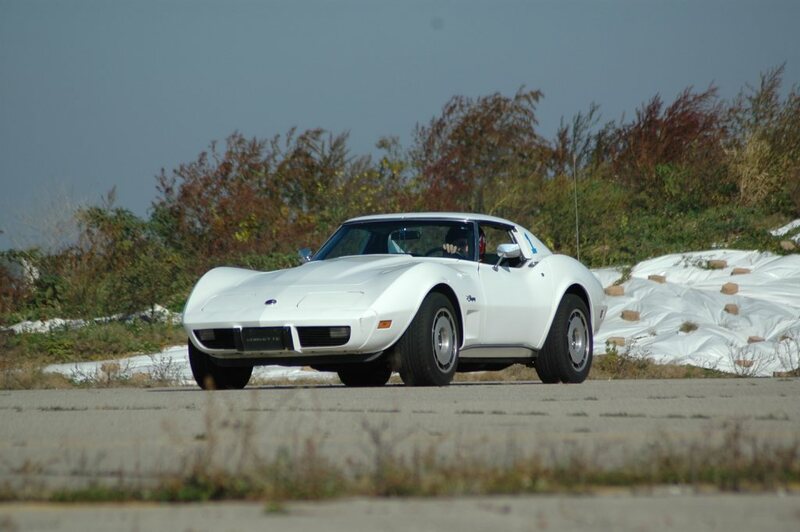 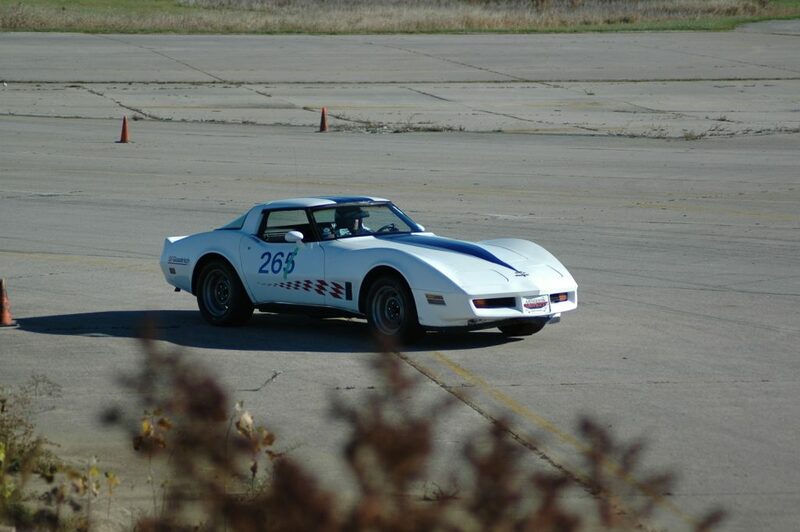 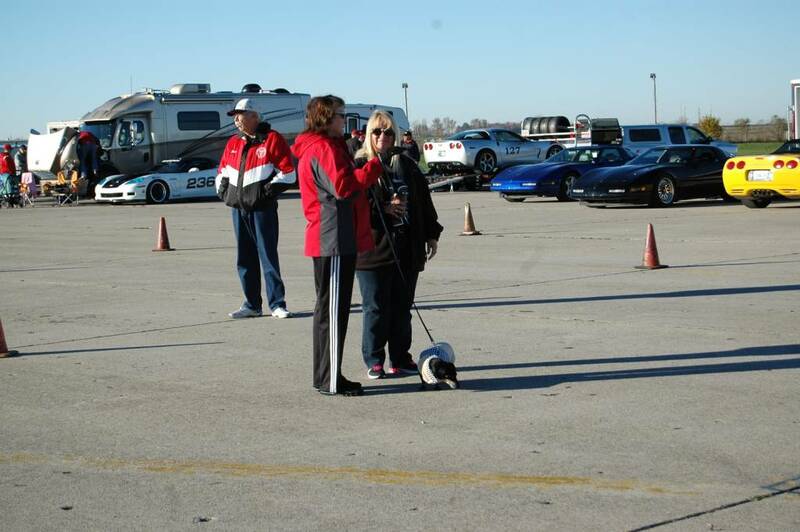 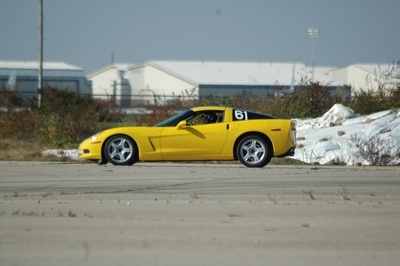 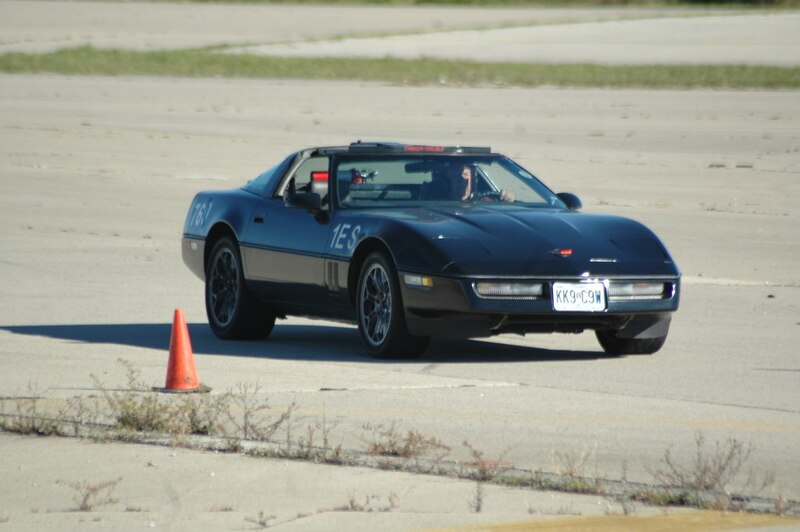 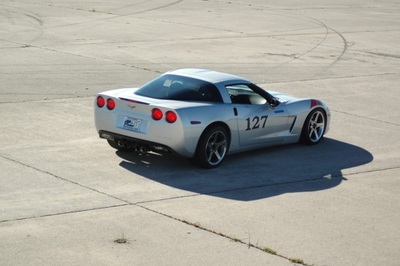 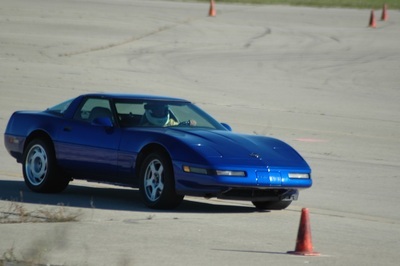 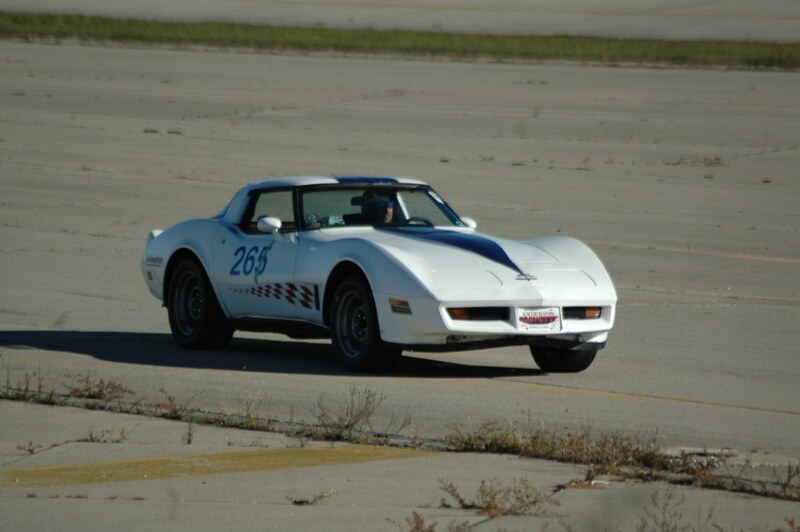 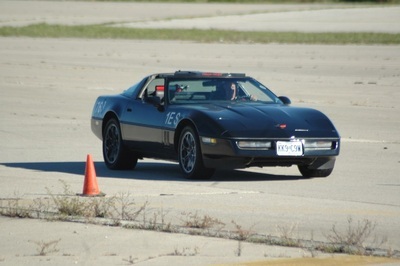 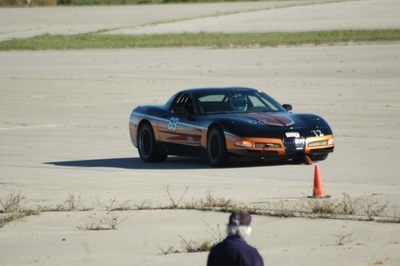 Autocross pictures are complements of Marlin Rhodebeck who is a member of the Fort Wayne Corvette Club.